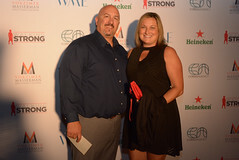 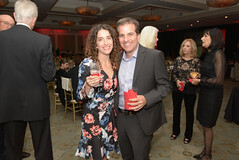 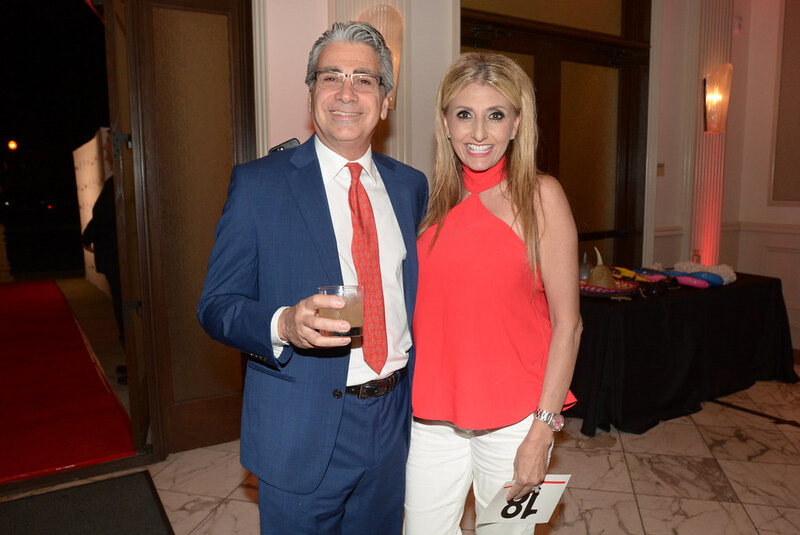 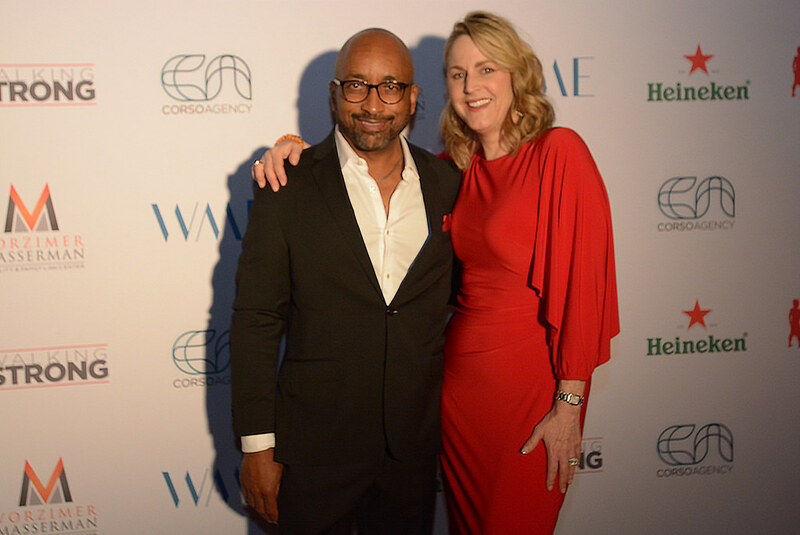 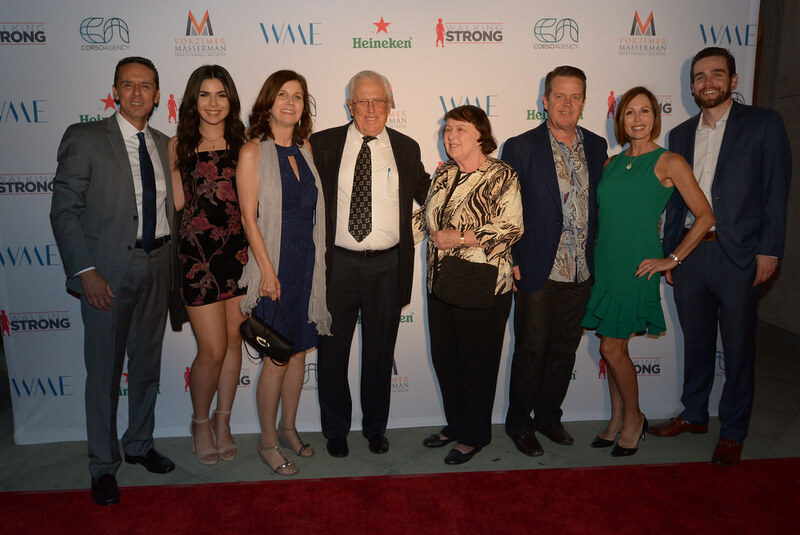 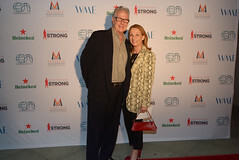 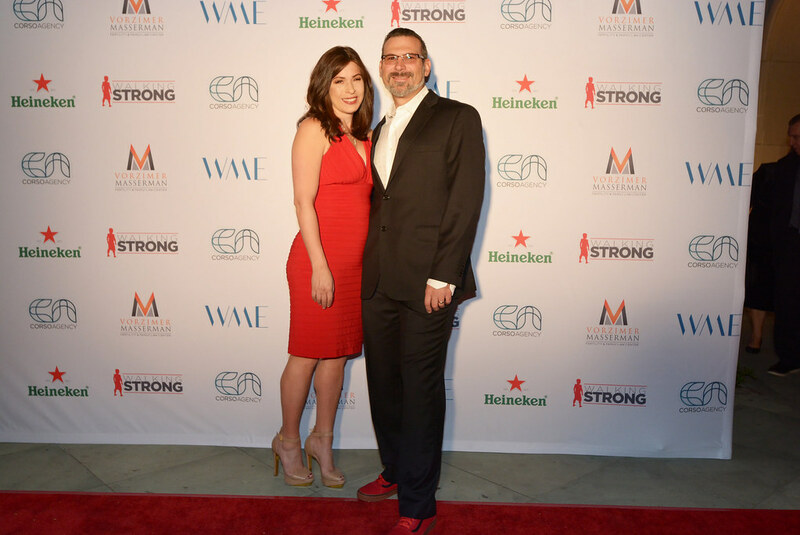 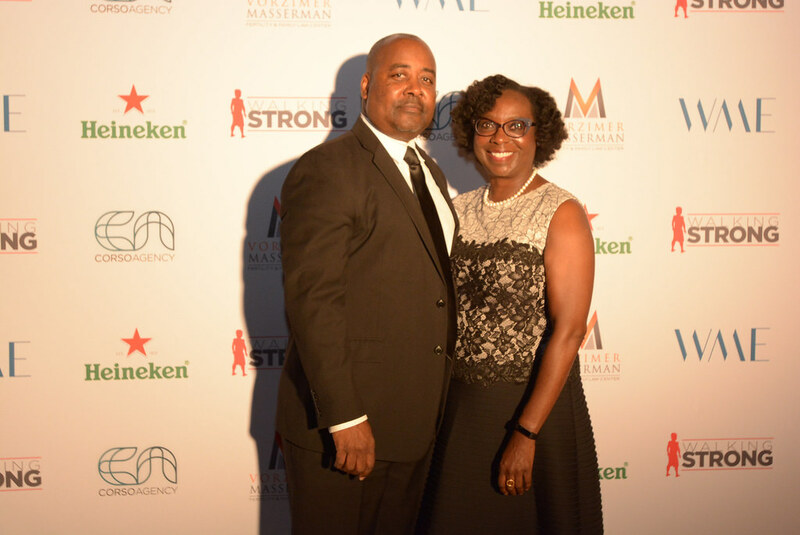 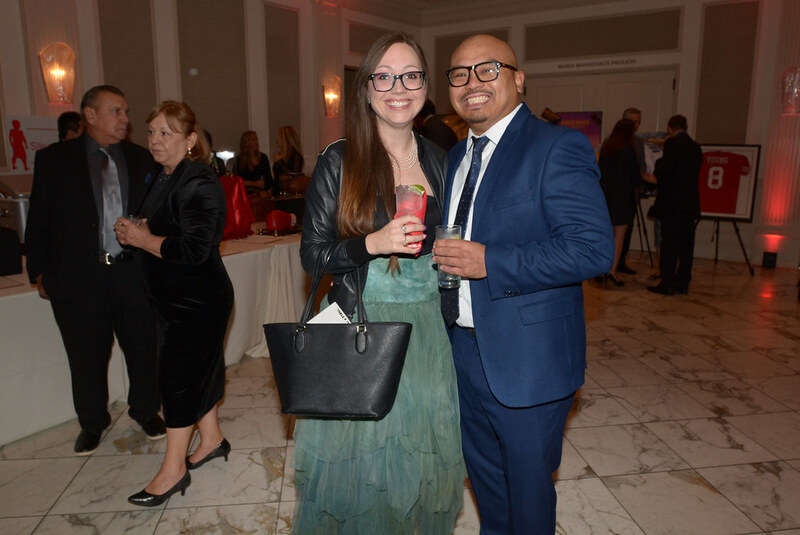 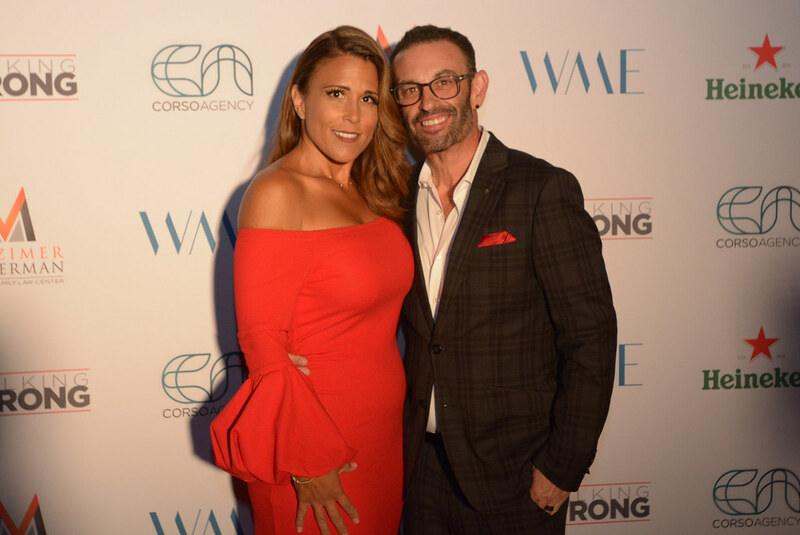 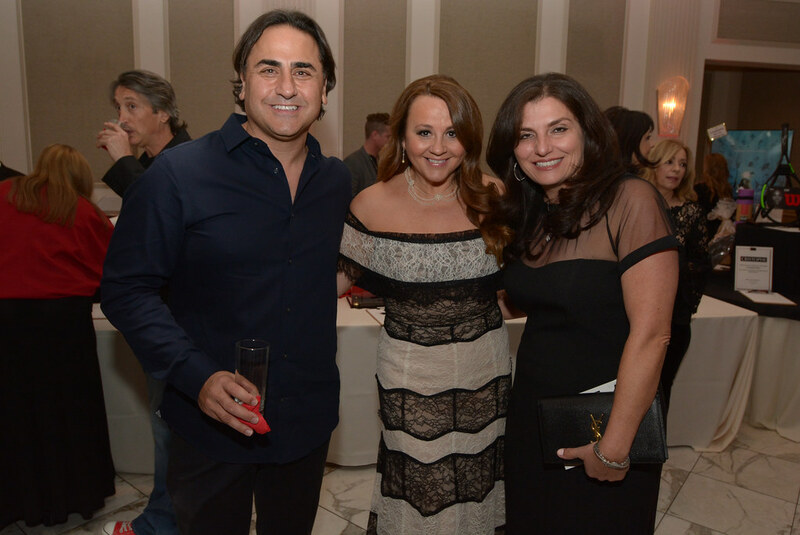 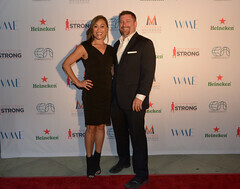 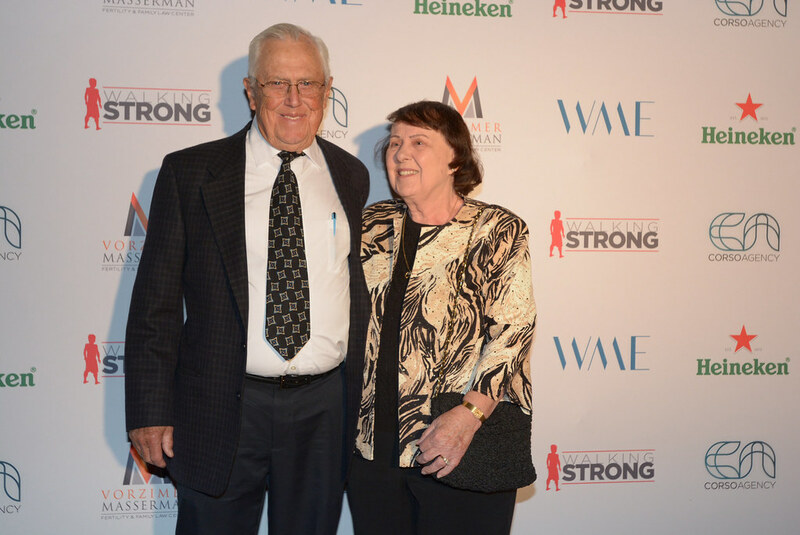 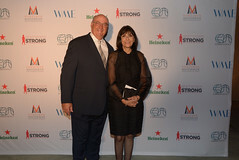 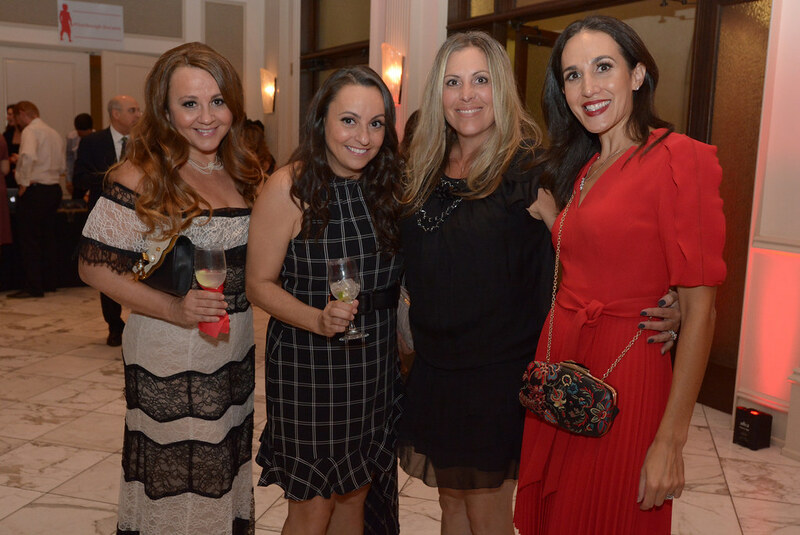 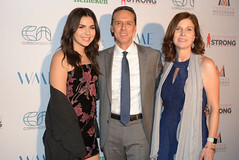 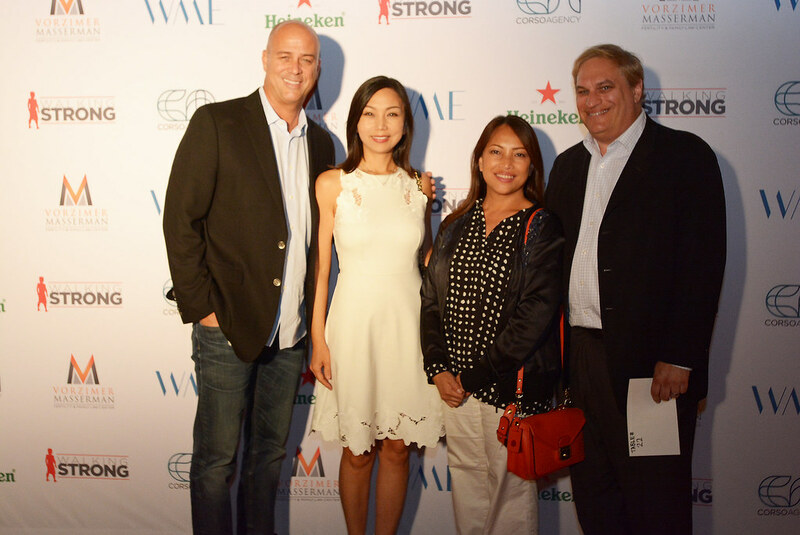 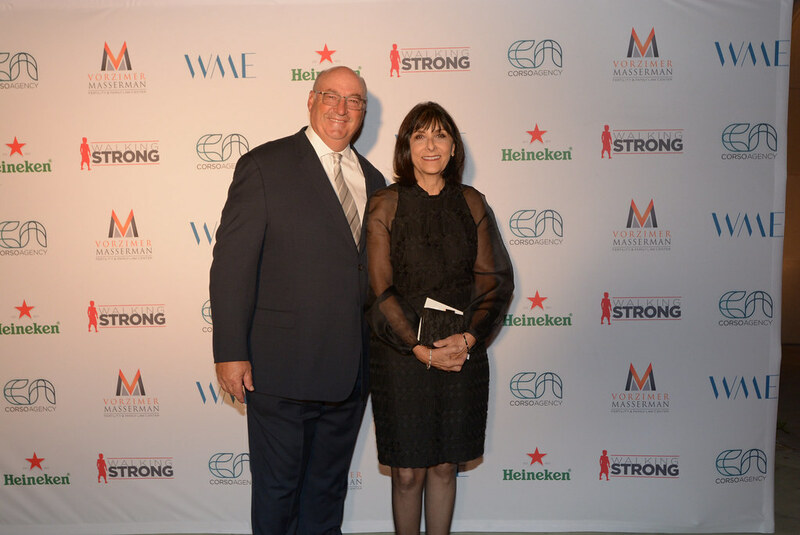 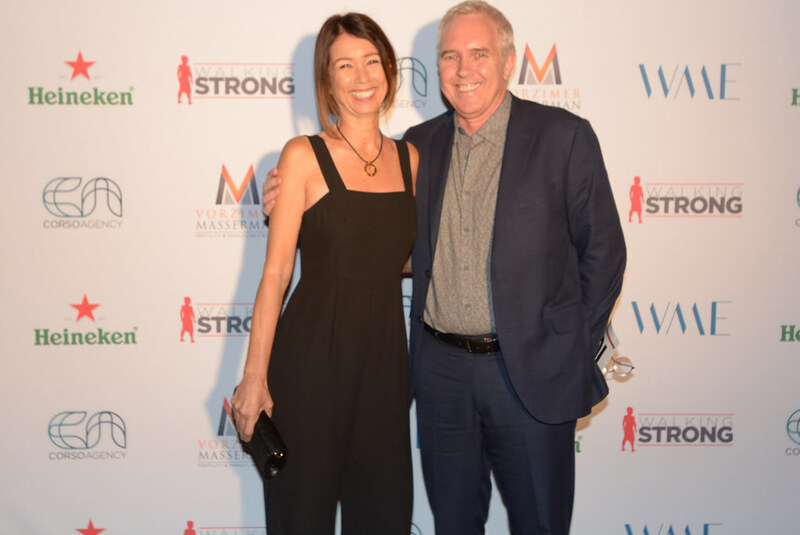 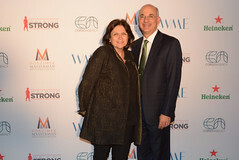 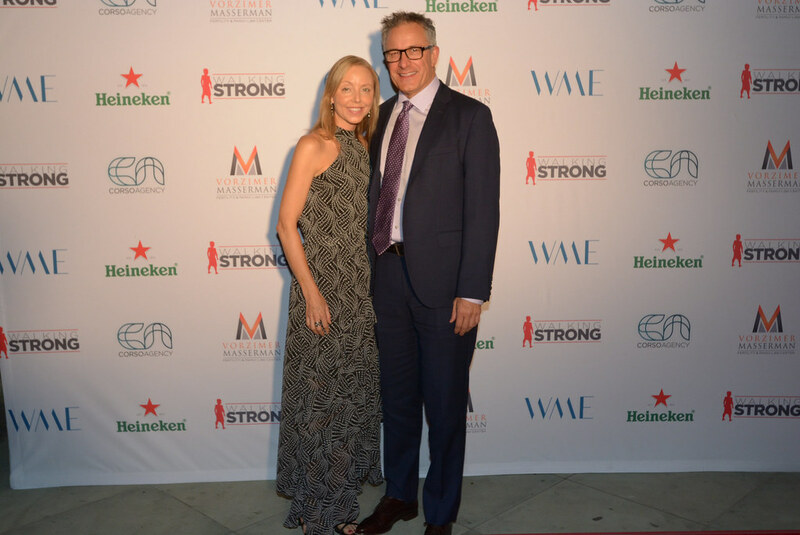 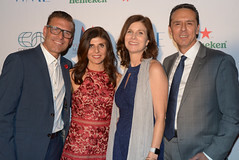 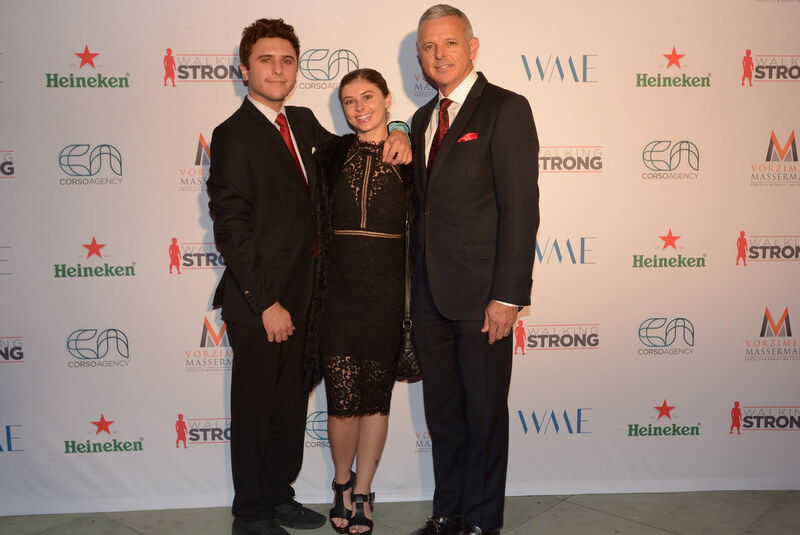 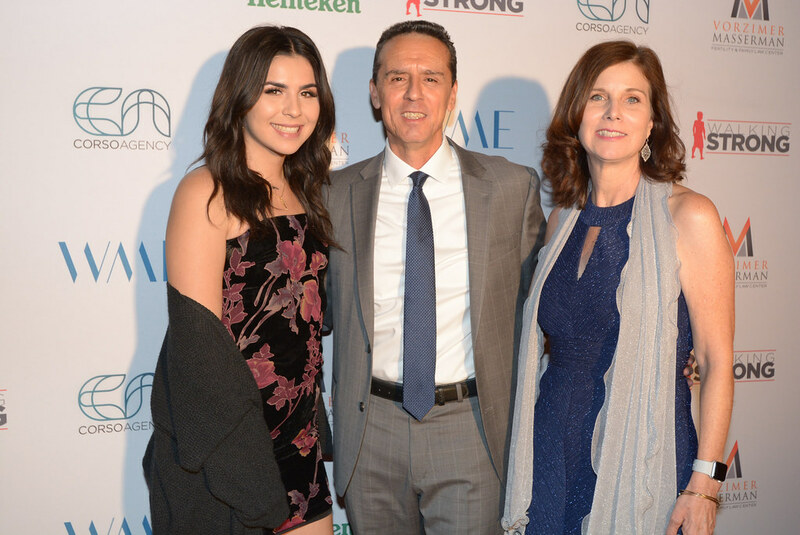 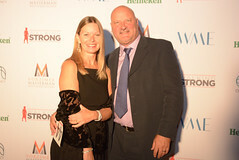 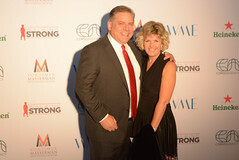 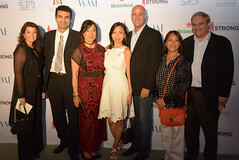 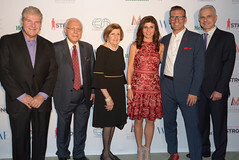 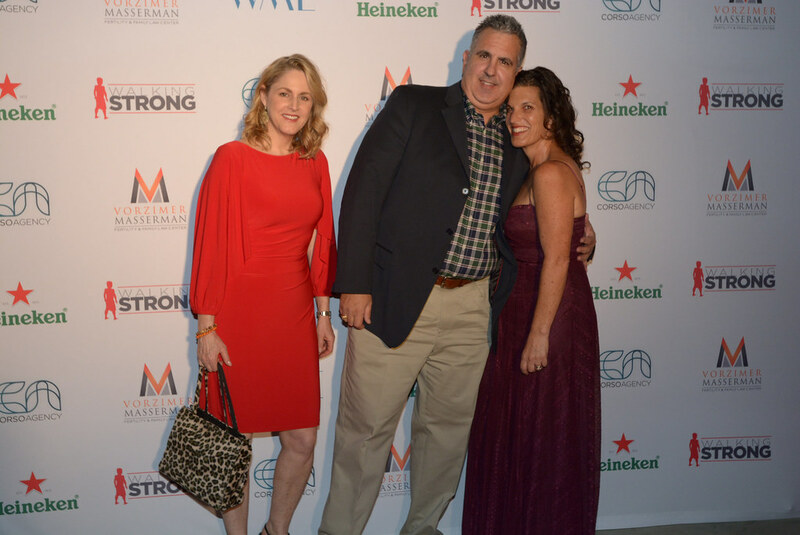 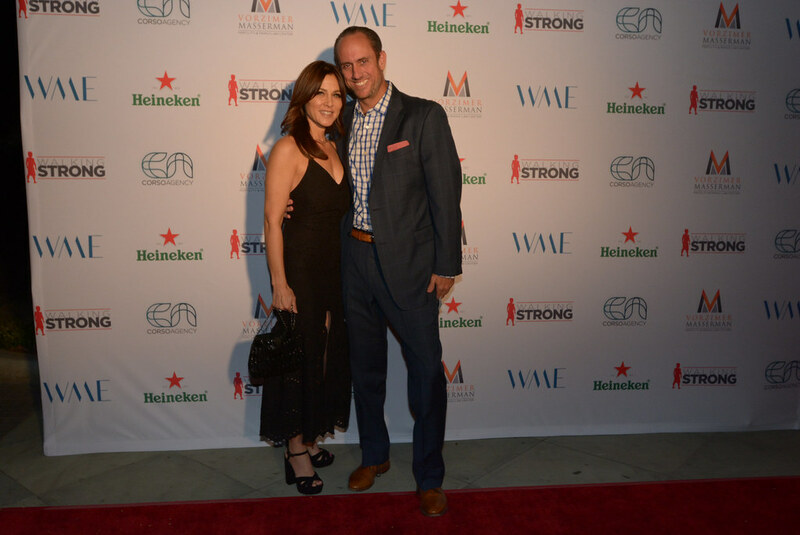 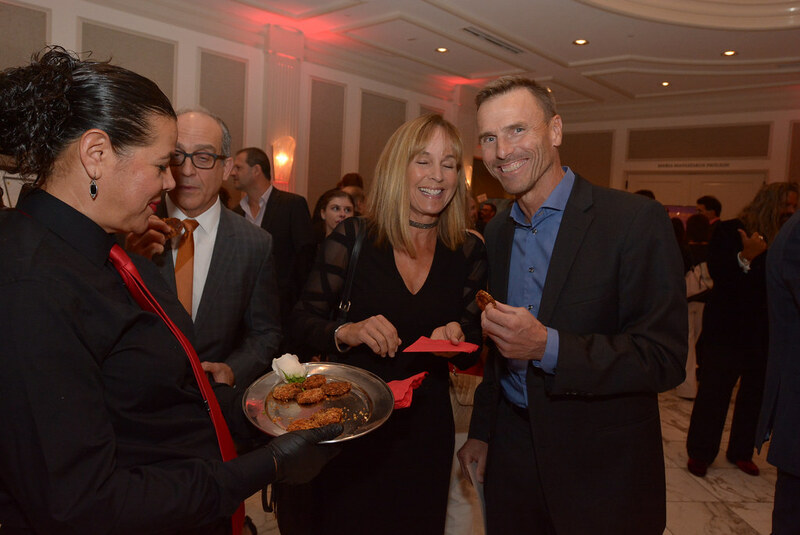 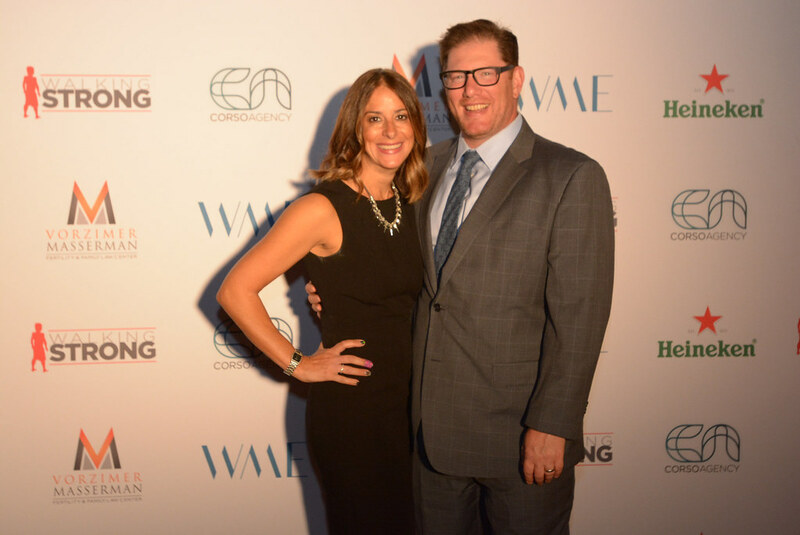 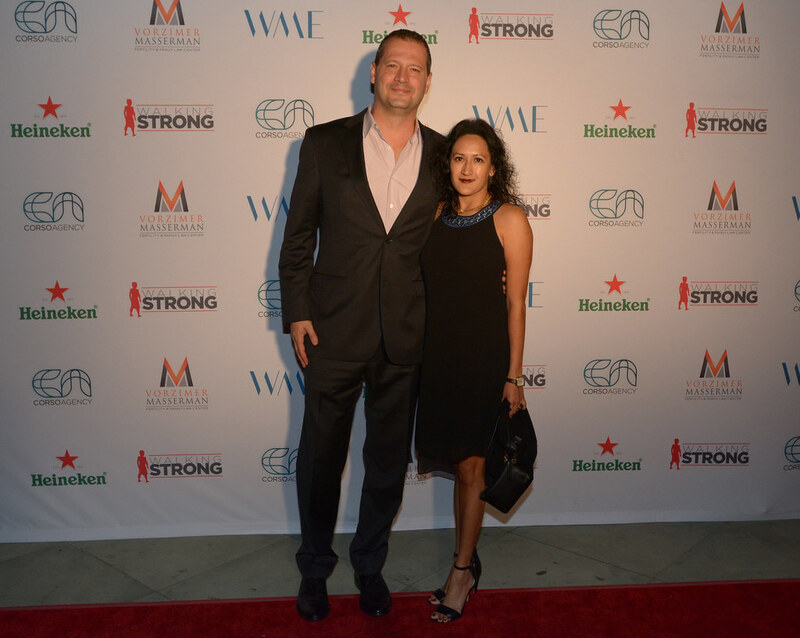 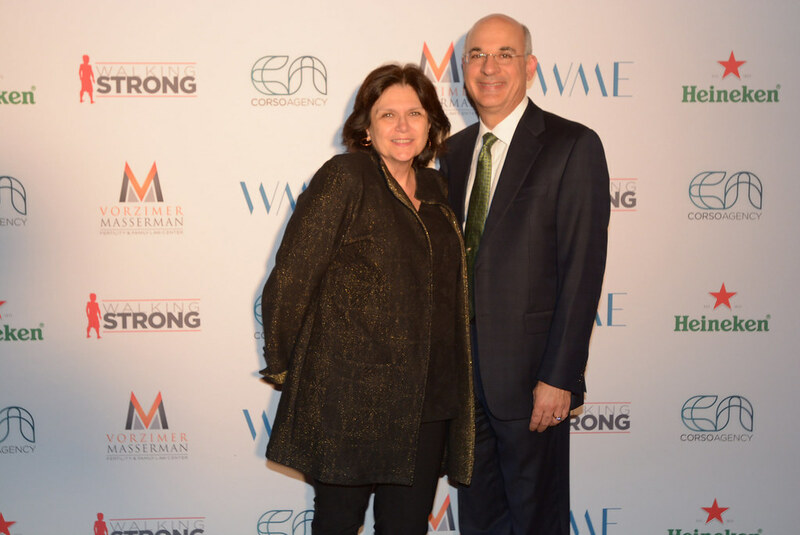 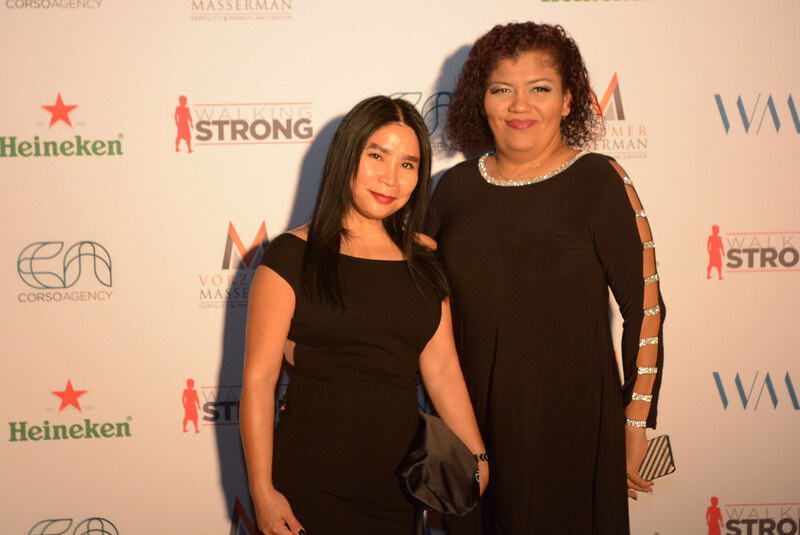 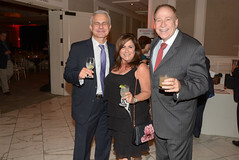 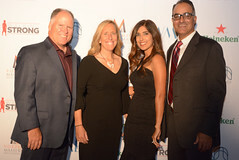 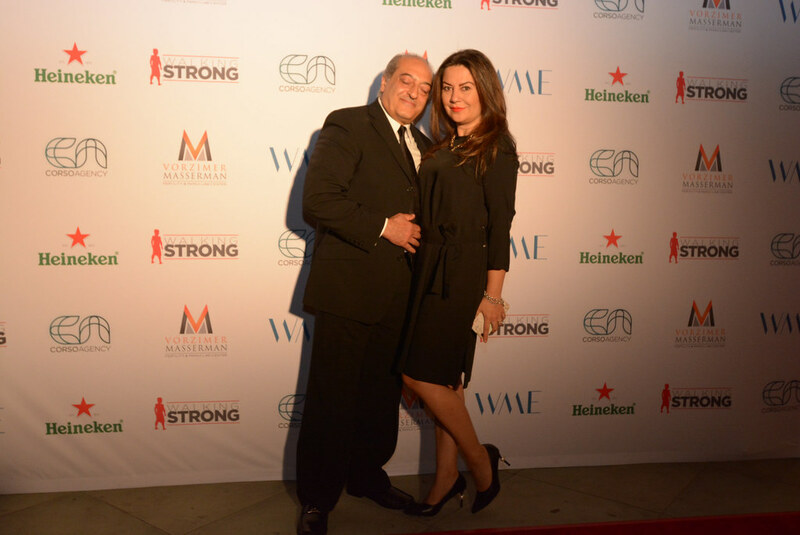 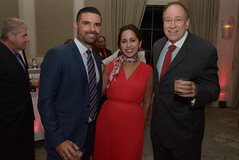 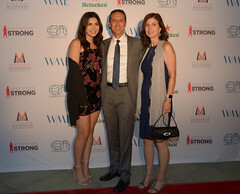 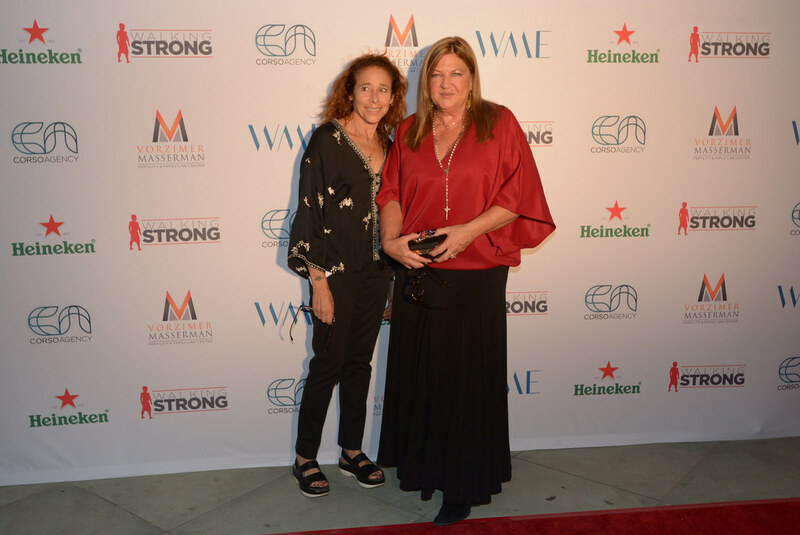 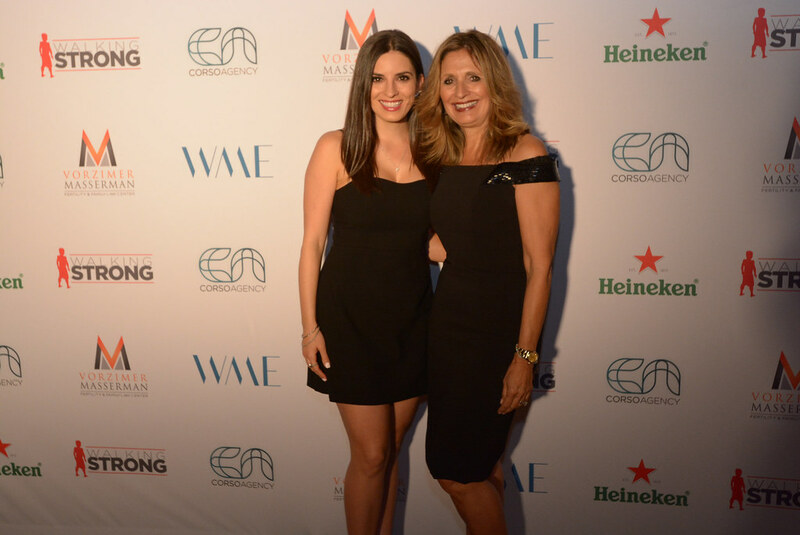 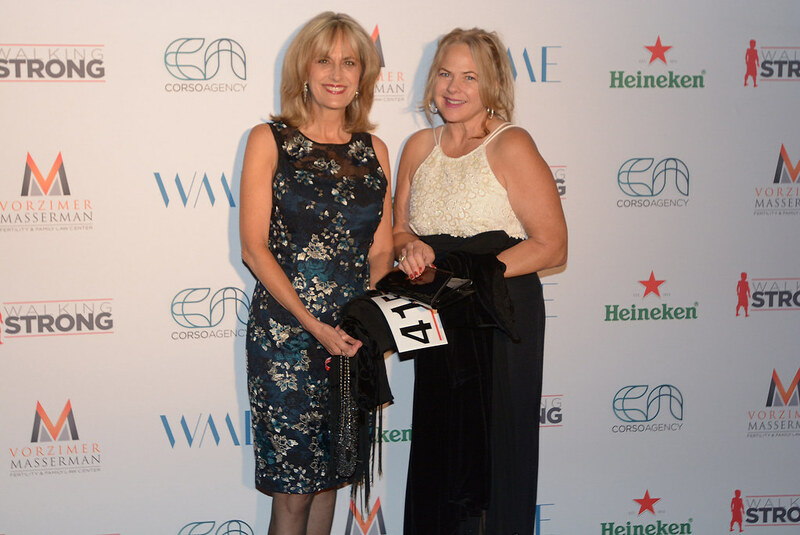 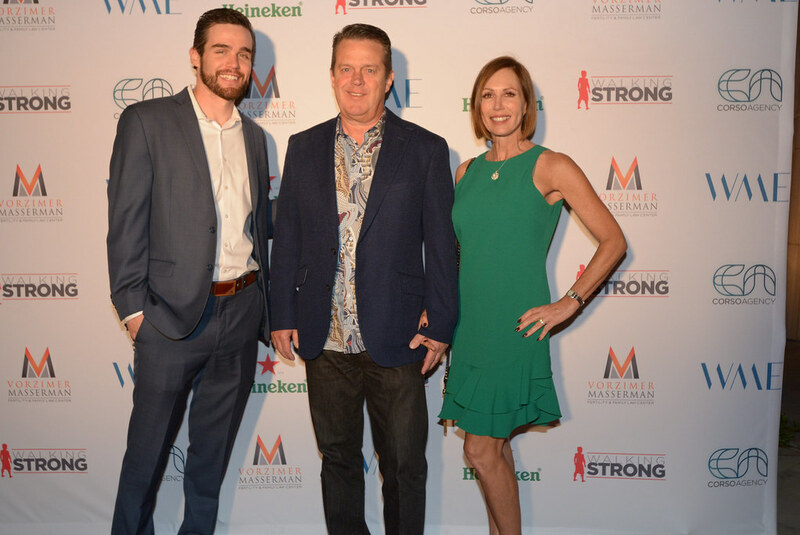 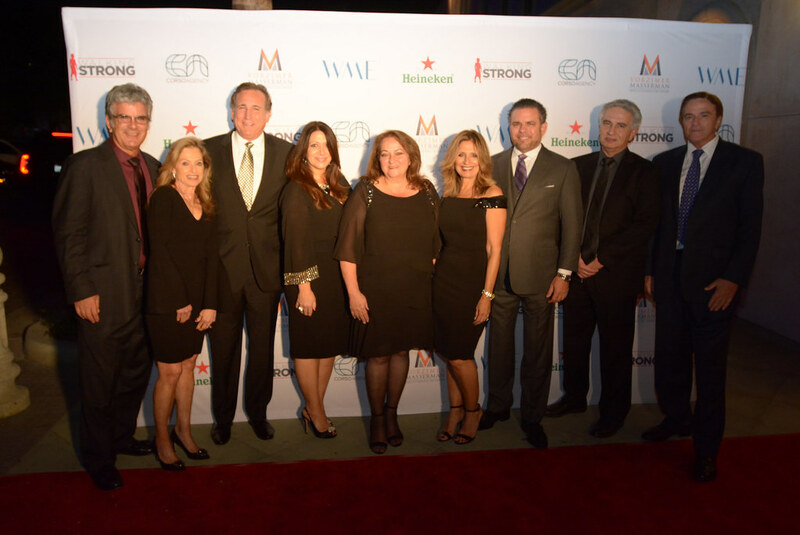 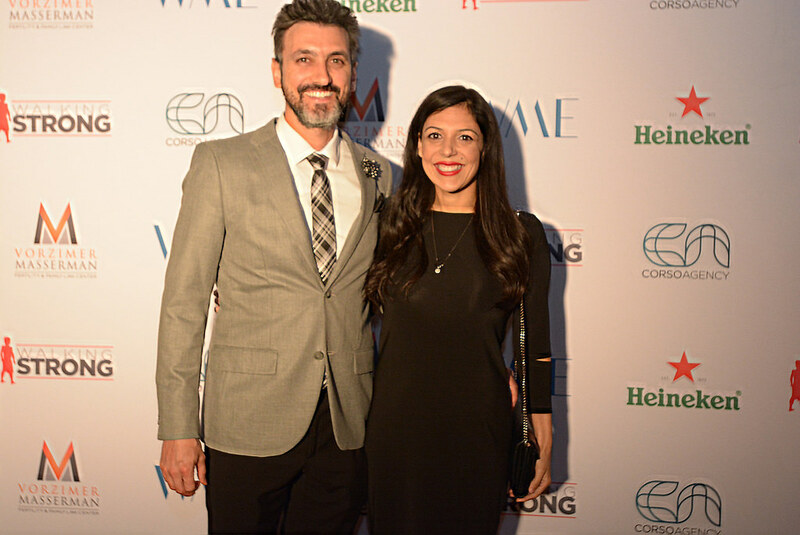 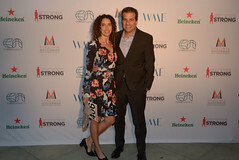 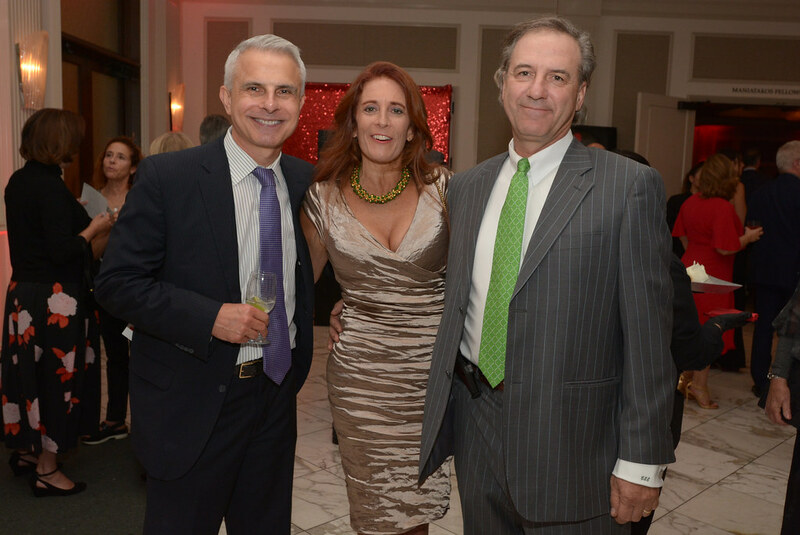 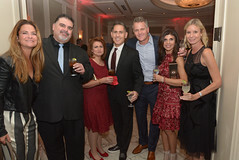 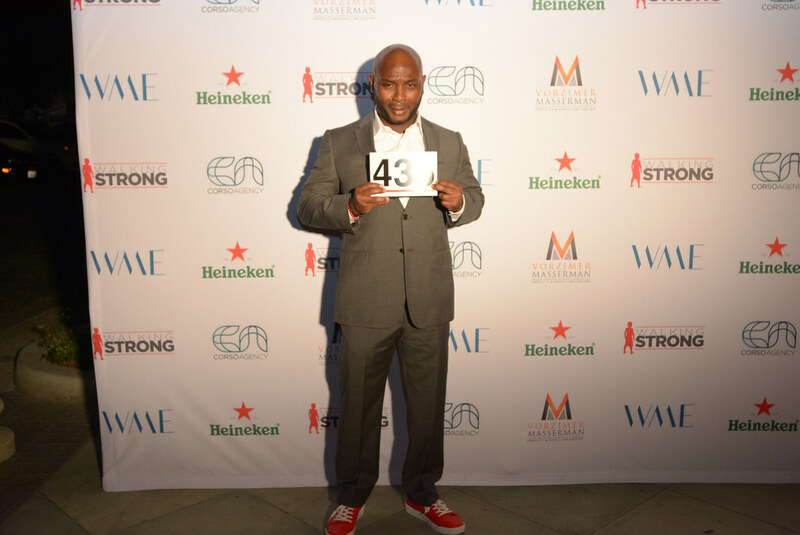 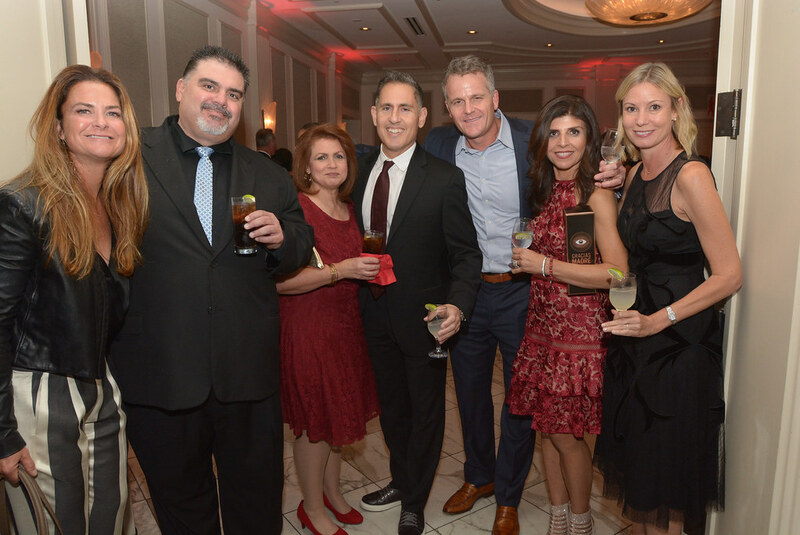 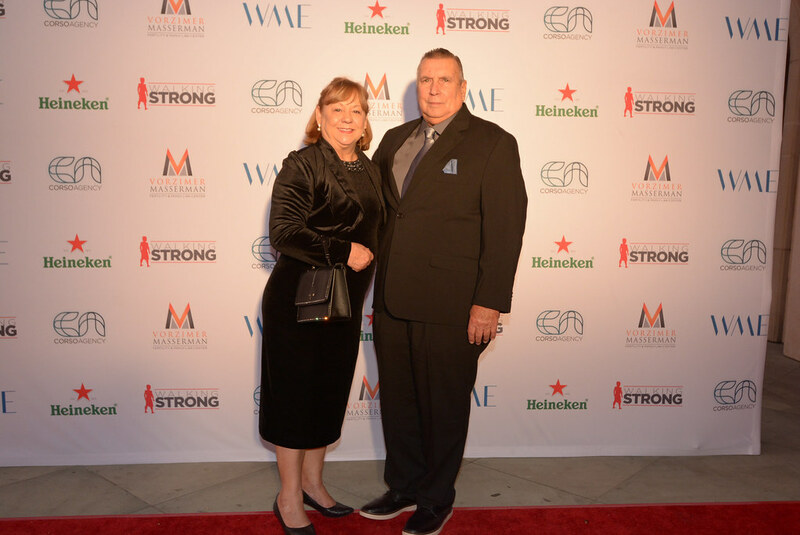 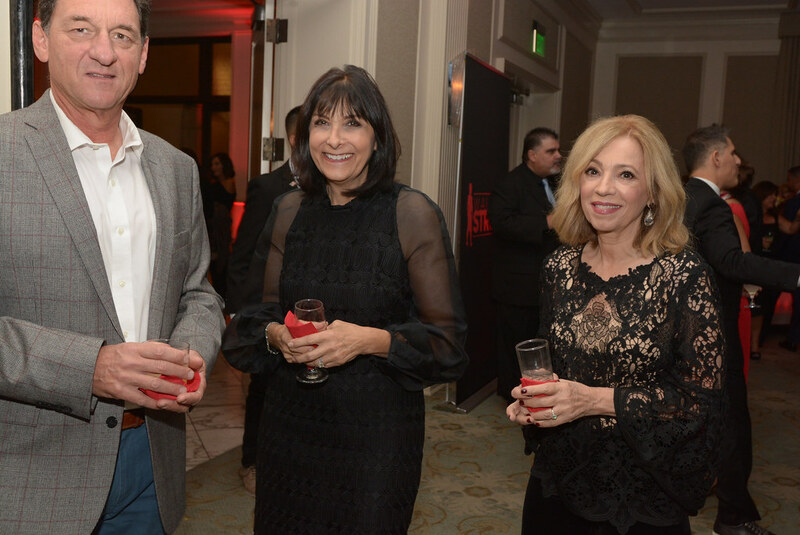 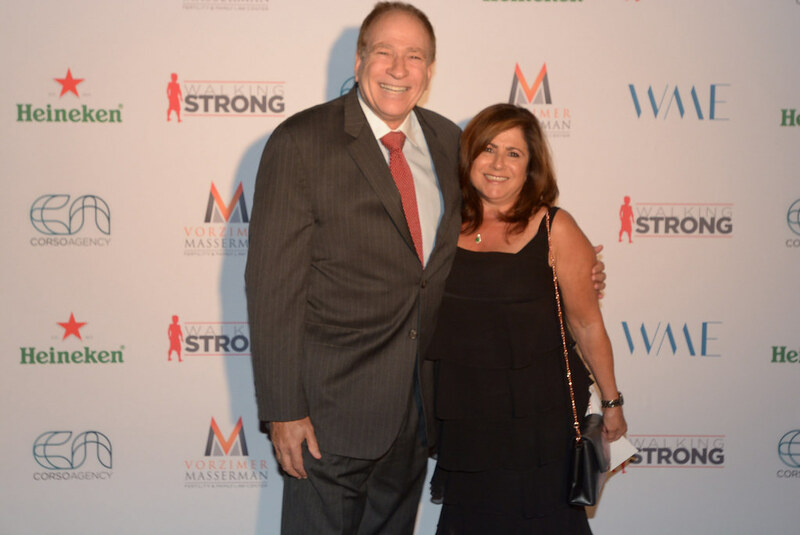 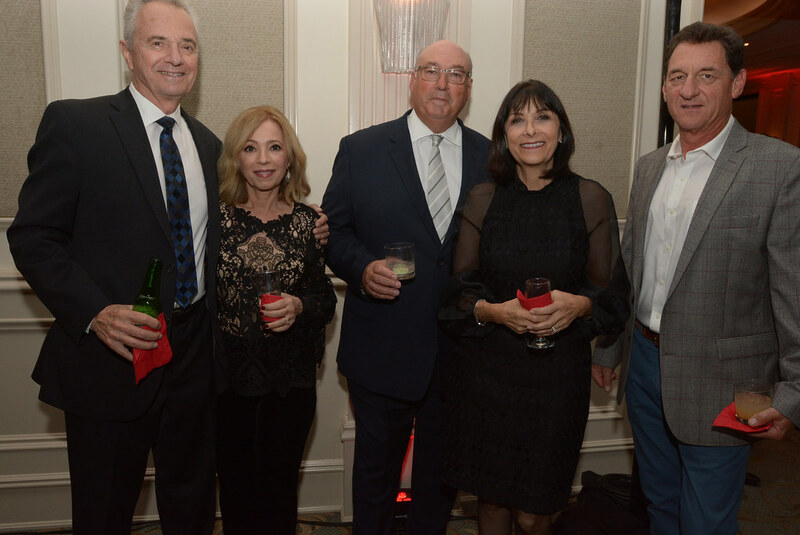 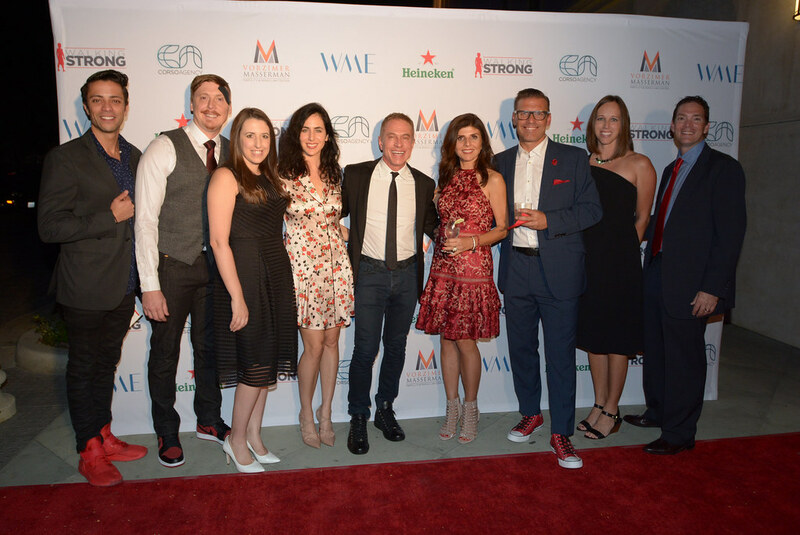 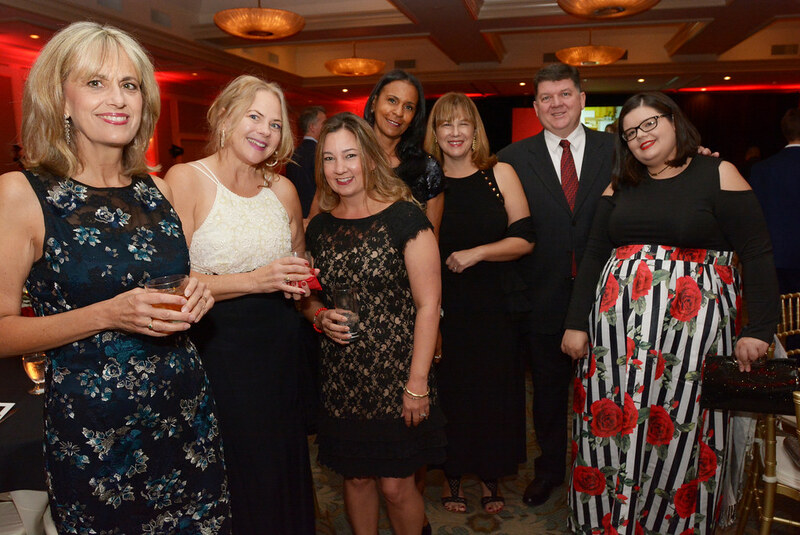 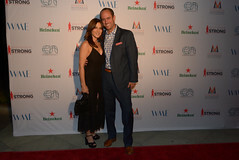 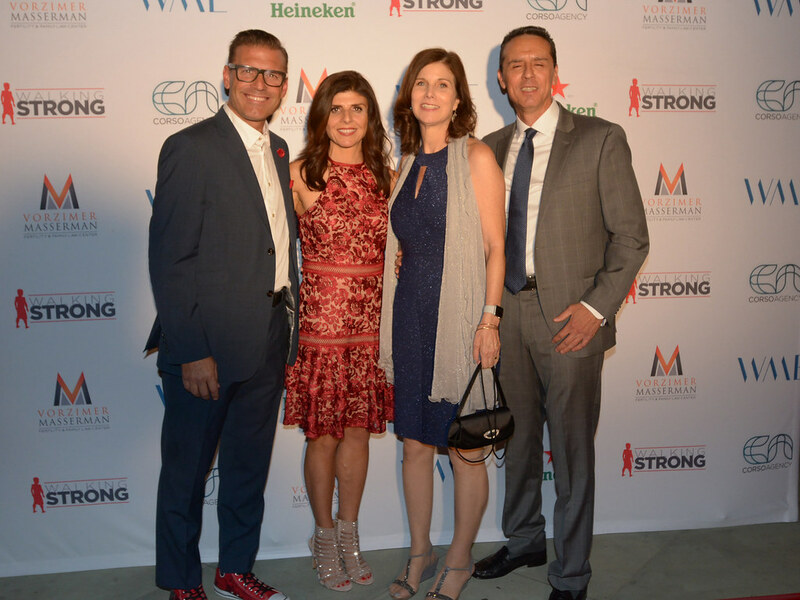 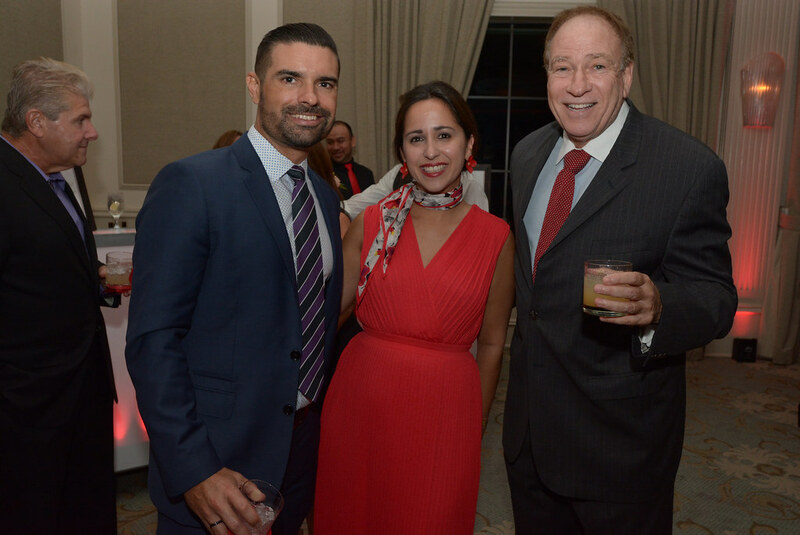 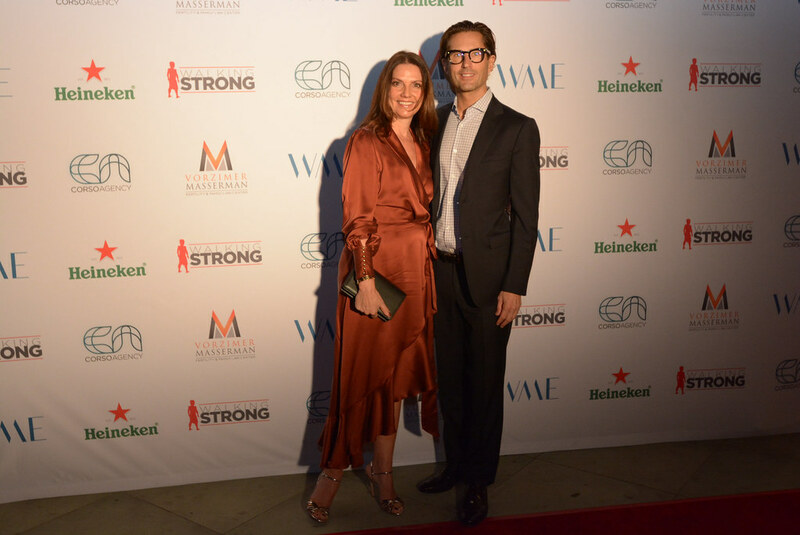 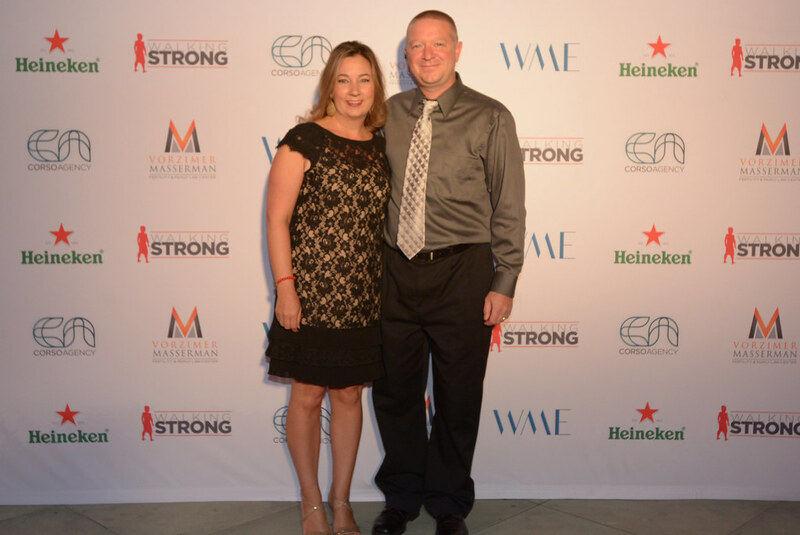 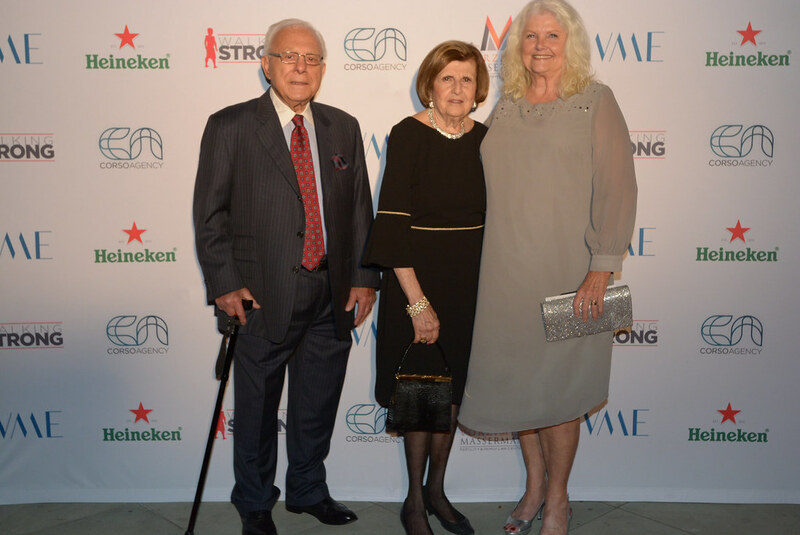 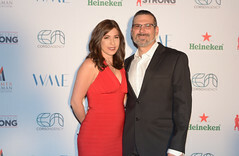 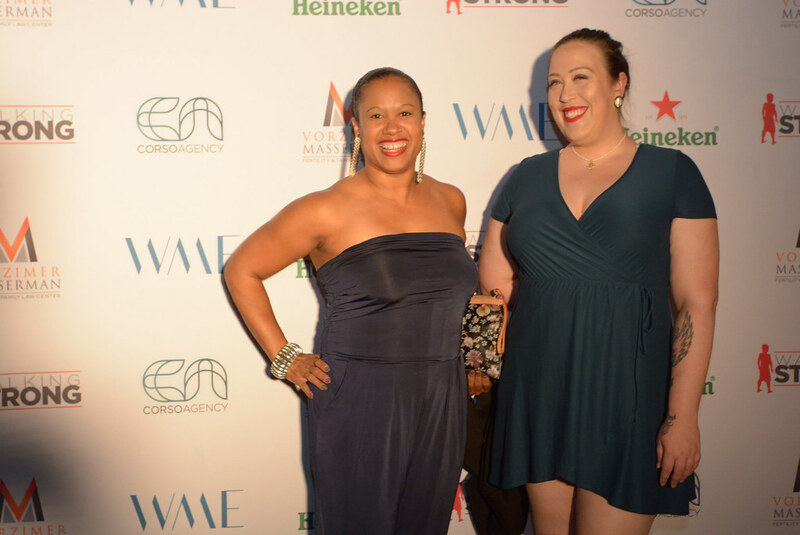 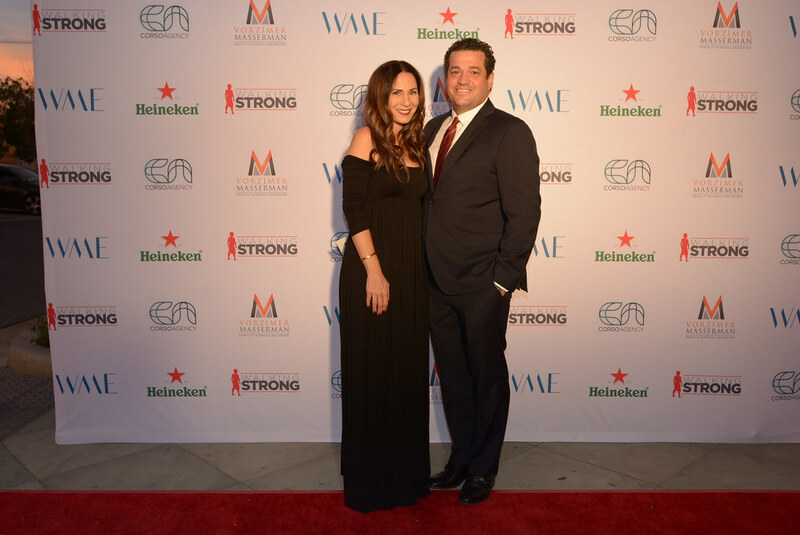 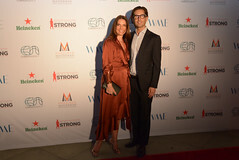 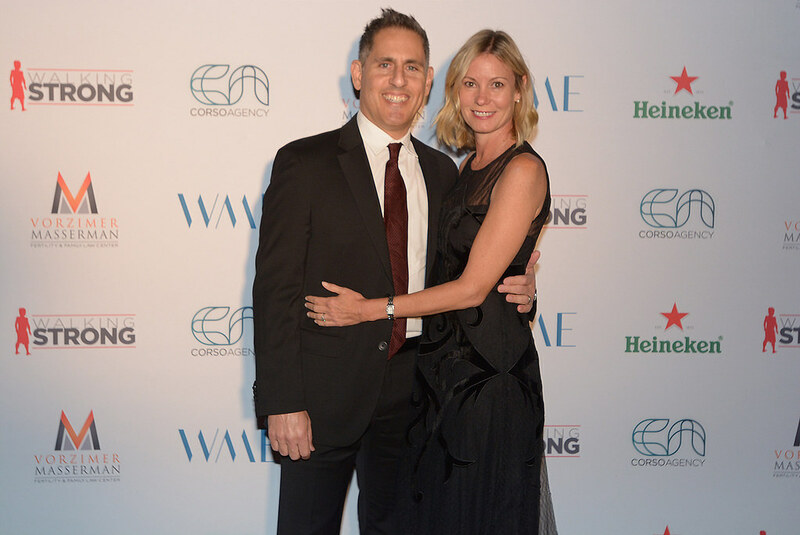 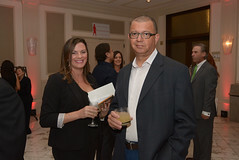 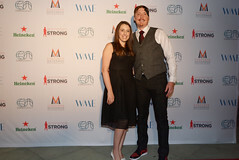 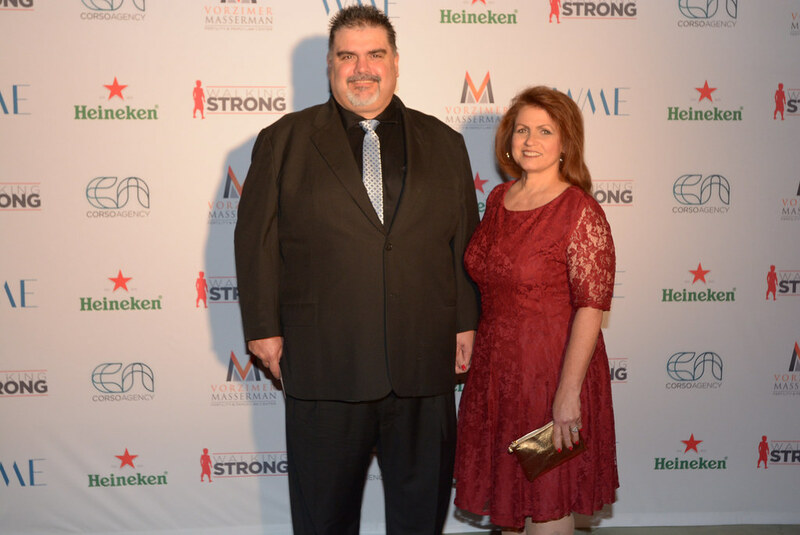 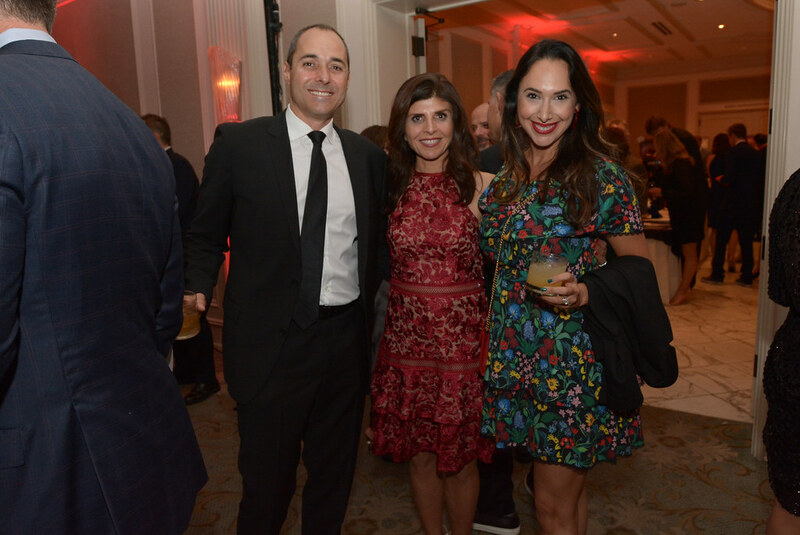 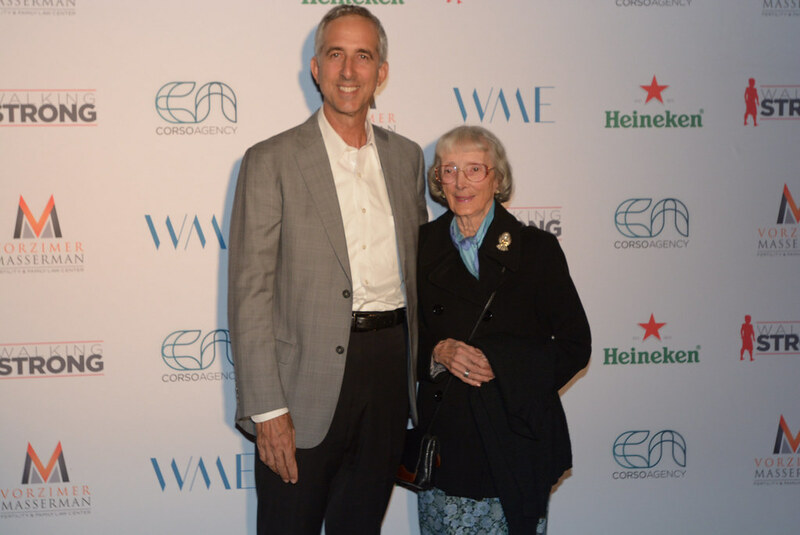 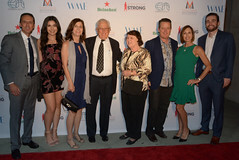 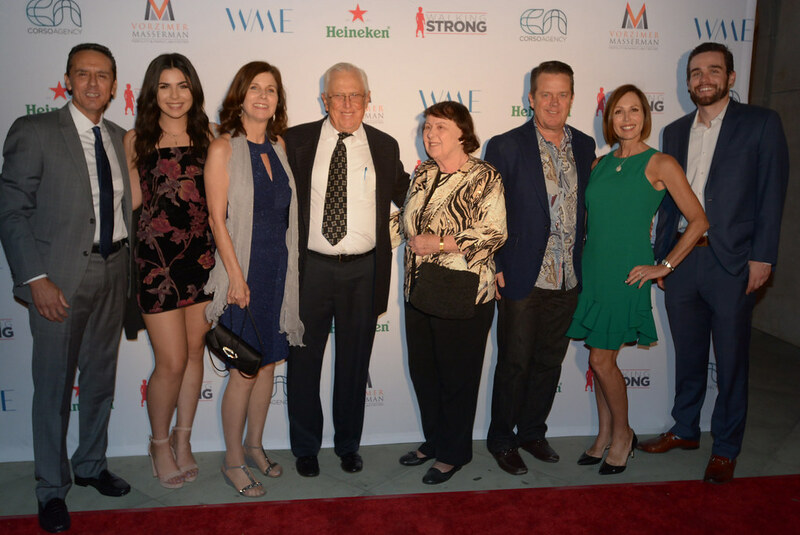 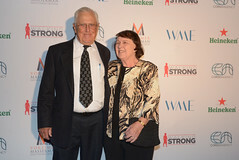 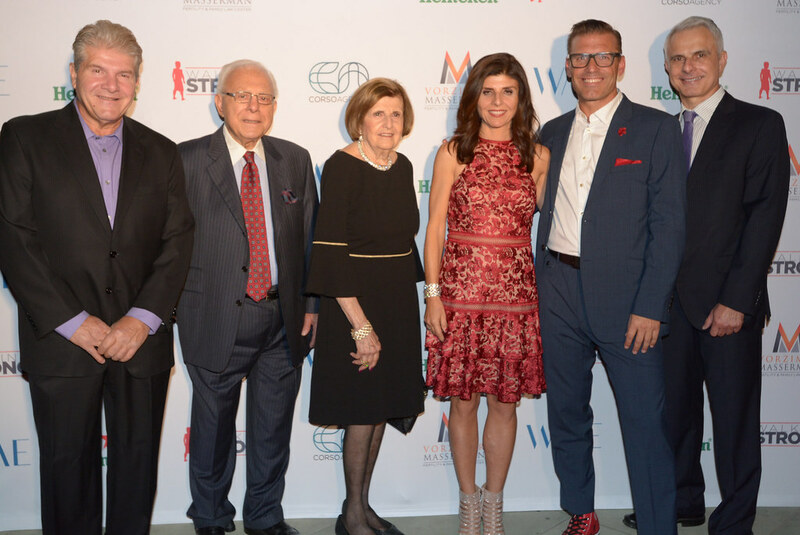 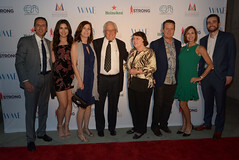 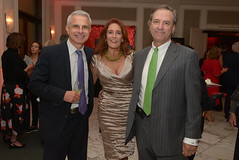 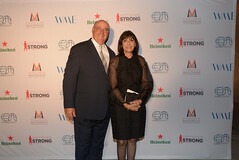 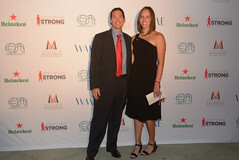 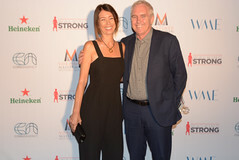 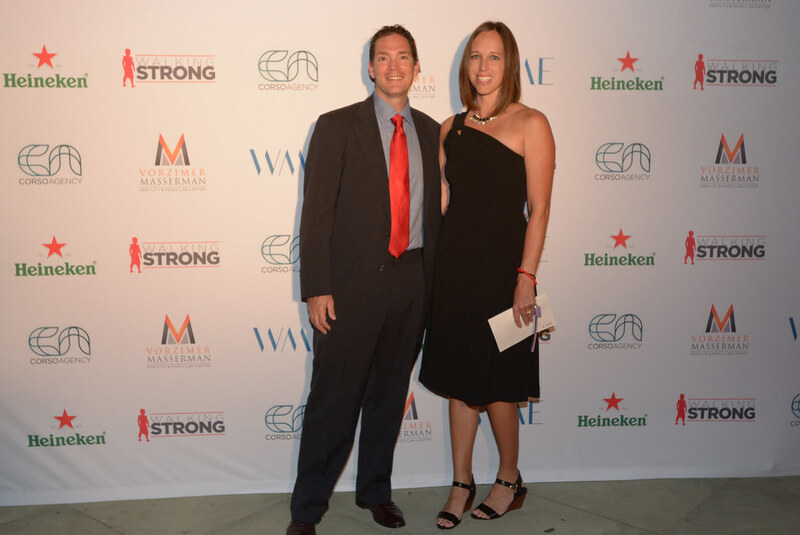 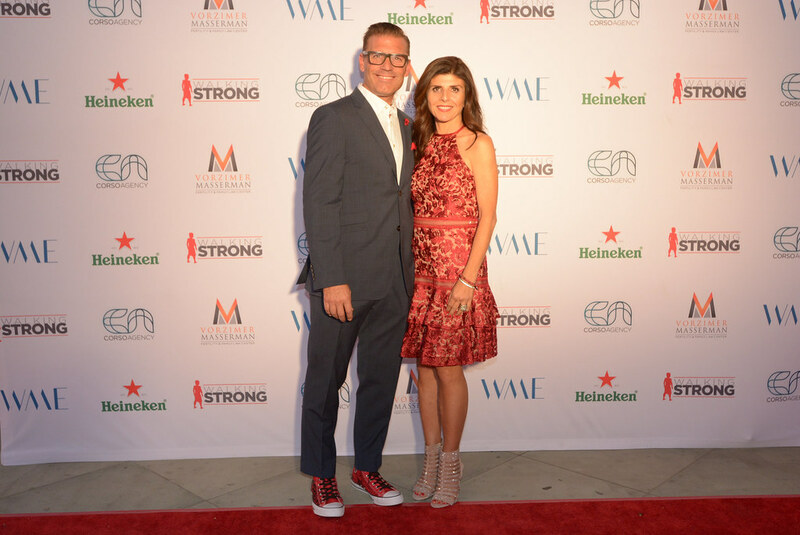 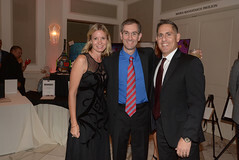 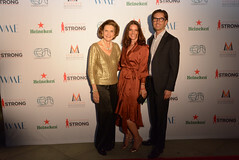 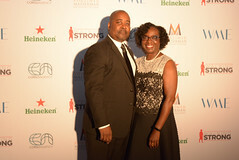 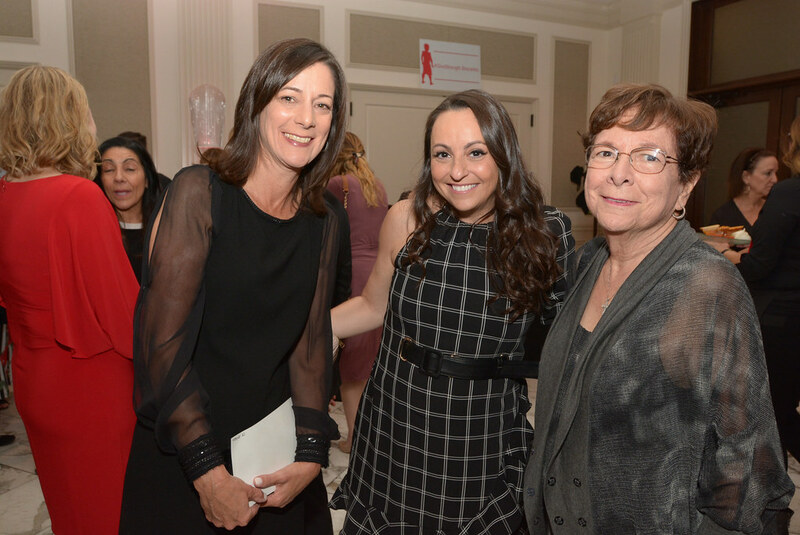 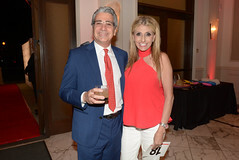 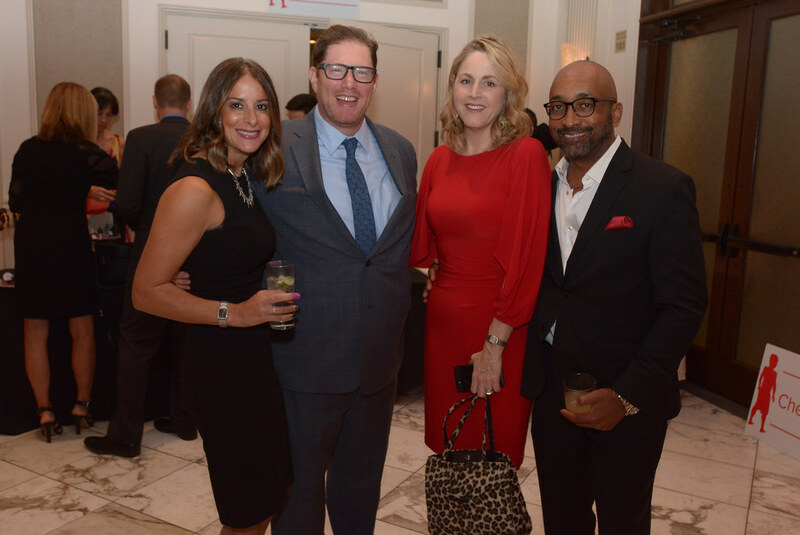 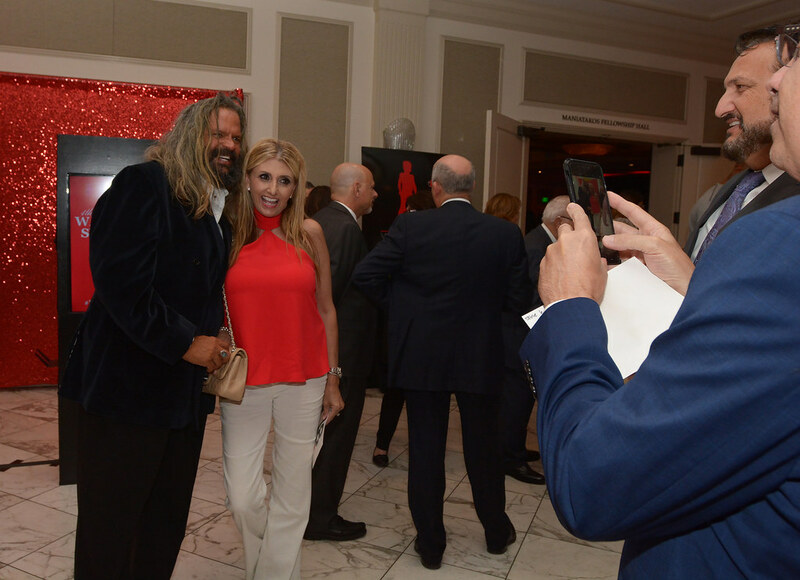 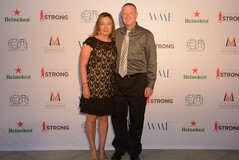 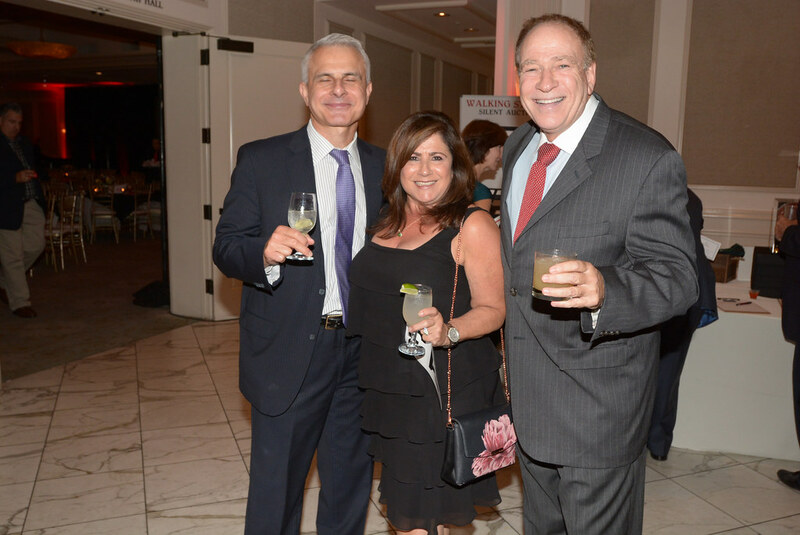 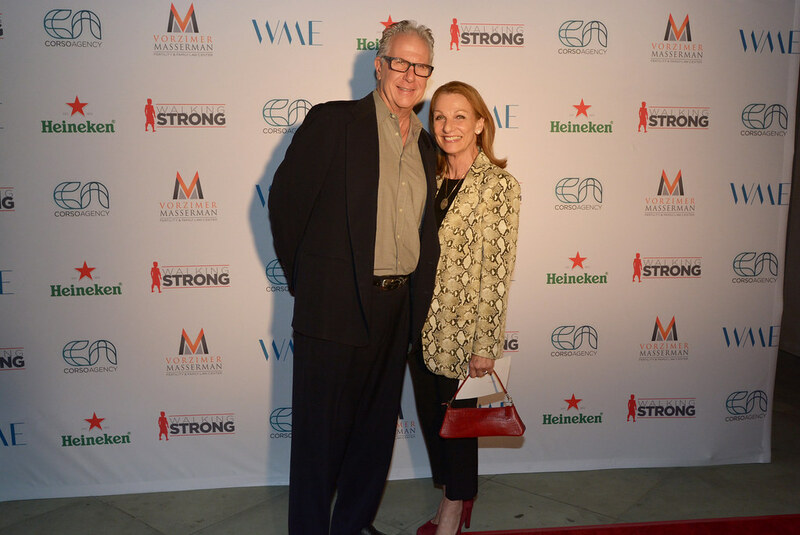 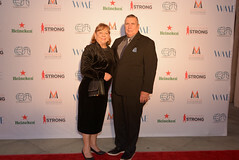 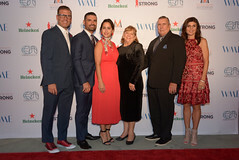 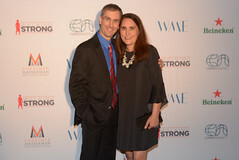 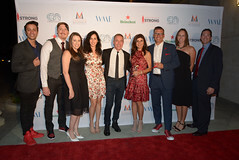 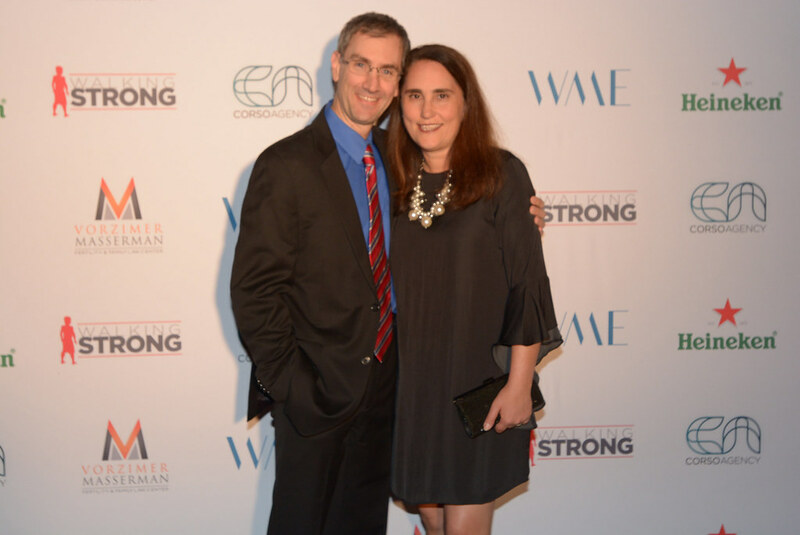 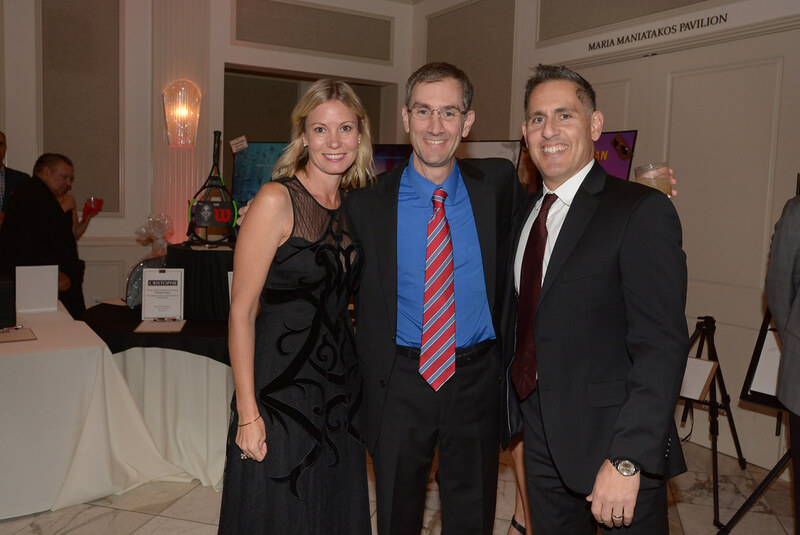 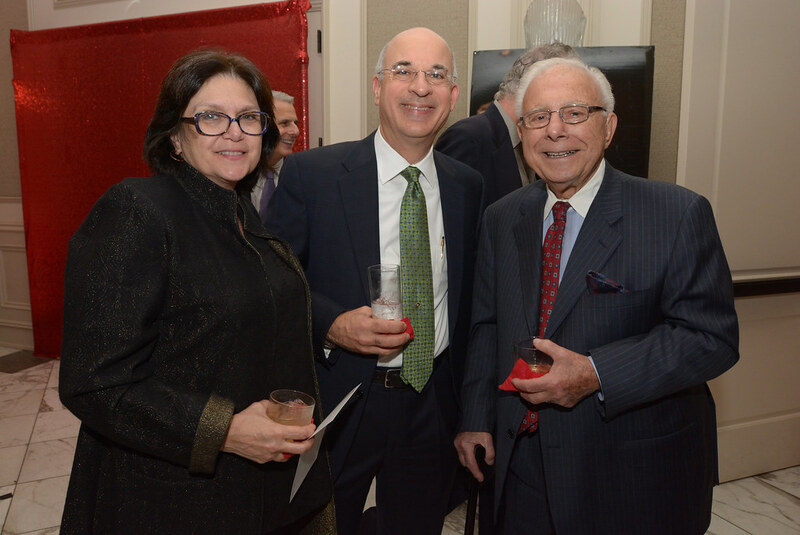 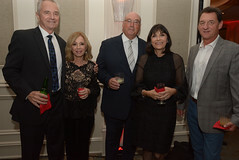 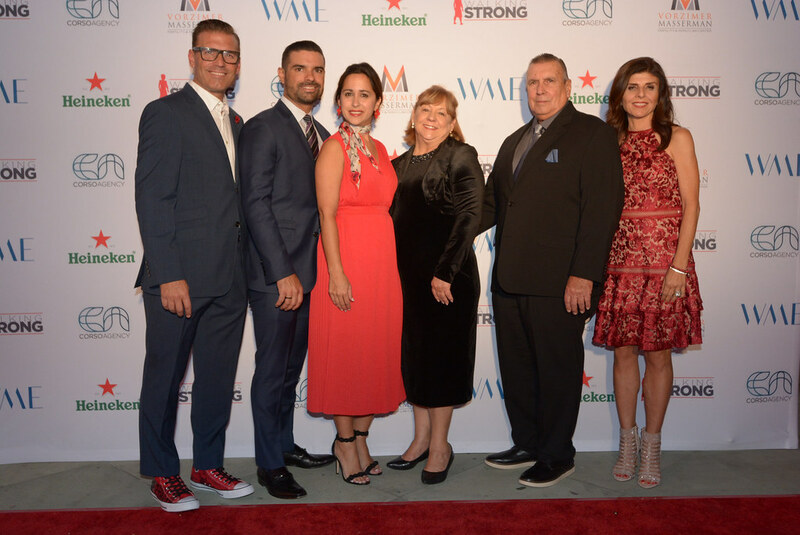 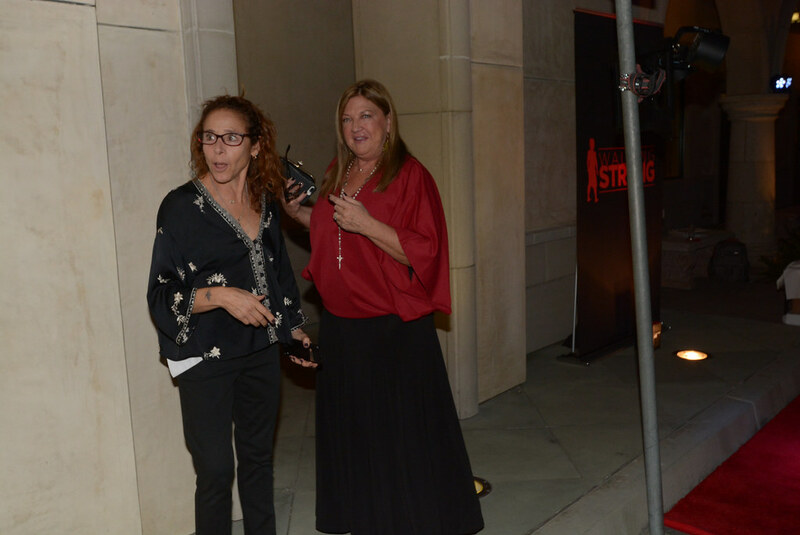 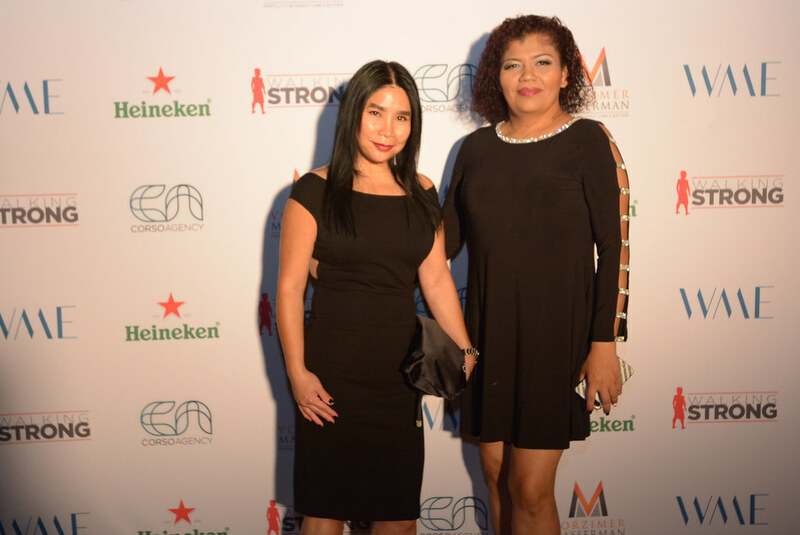 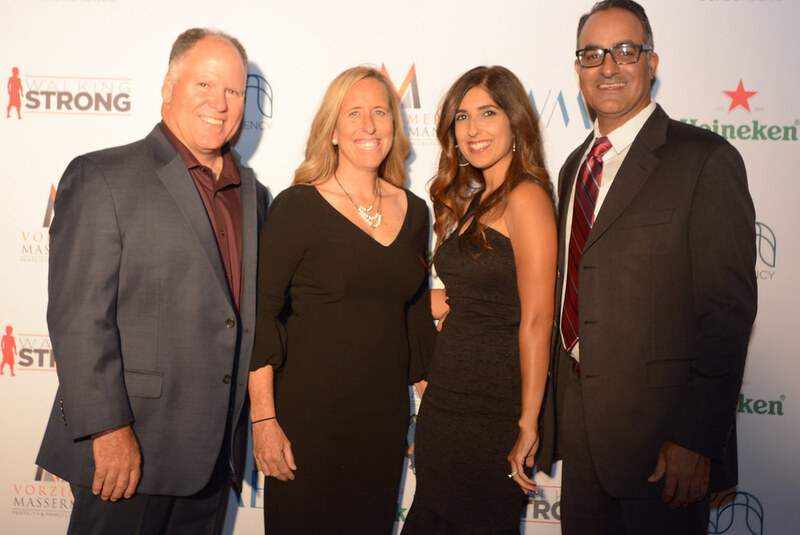 Saturday, November 3 was a special evening for Valerie and Jorge Llauro, the founders of Walking Strong, who hosted their 4th Annual Charity Gala, “A Night of Strength,” to support Duchenne Muscular Dystrophy. 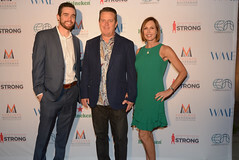 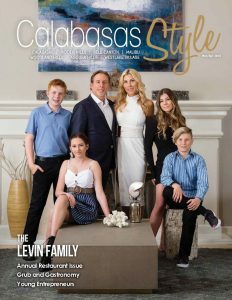 The Llauro’s founded Walking Strong, a 501c3 charity, in 2014 with the determination to make their 12-year-old son, Alexander, and others with Duchenne Muscular Dystrophy the first ever survivors of this insidious disease. 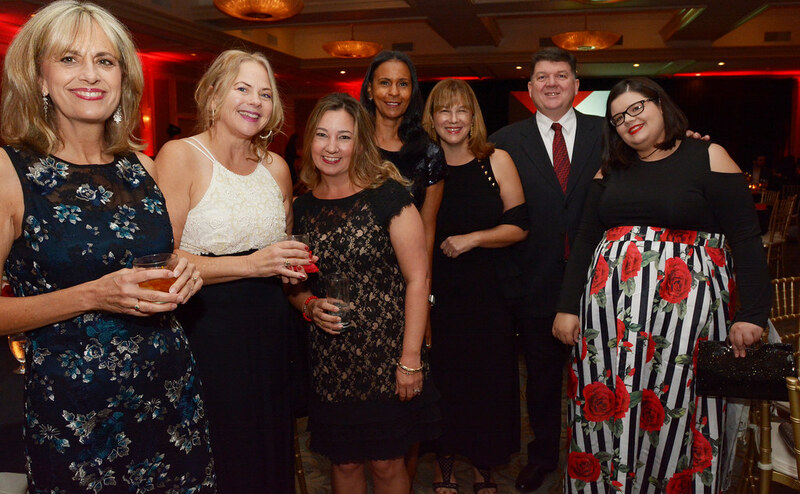 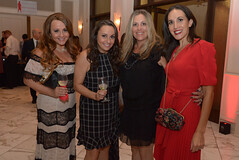 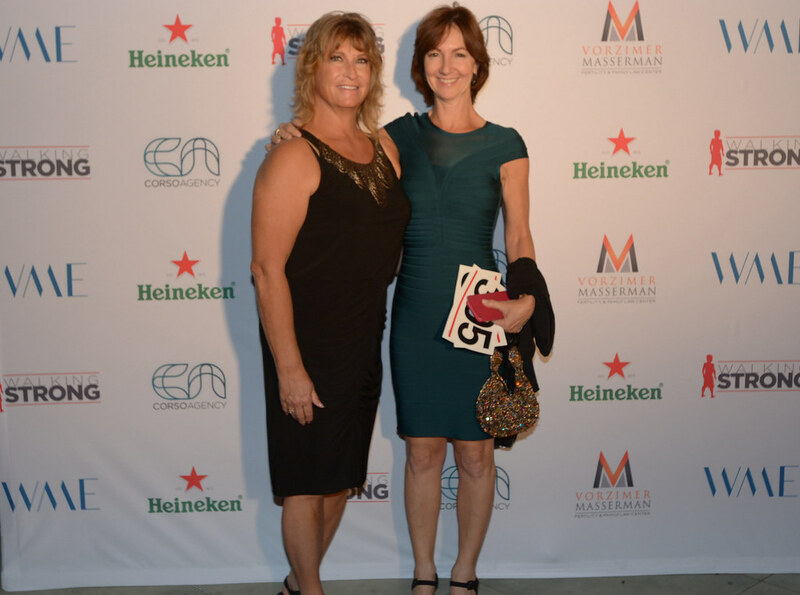 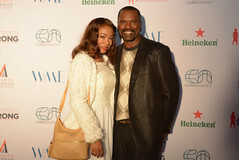 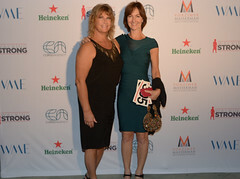 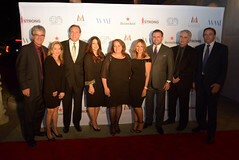 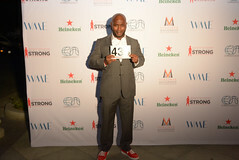 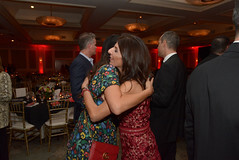 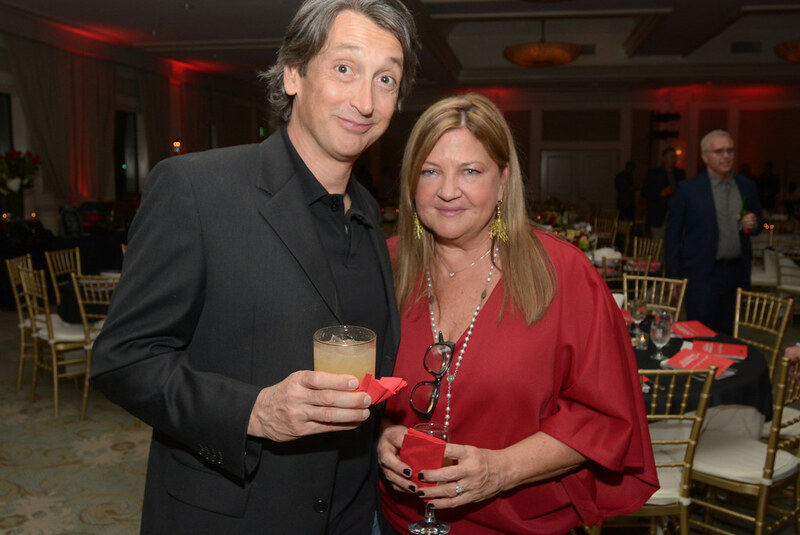 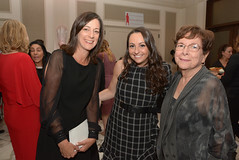 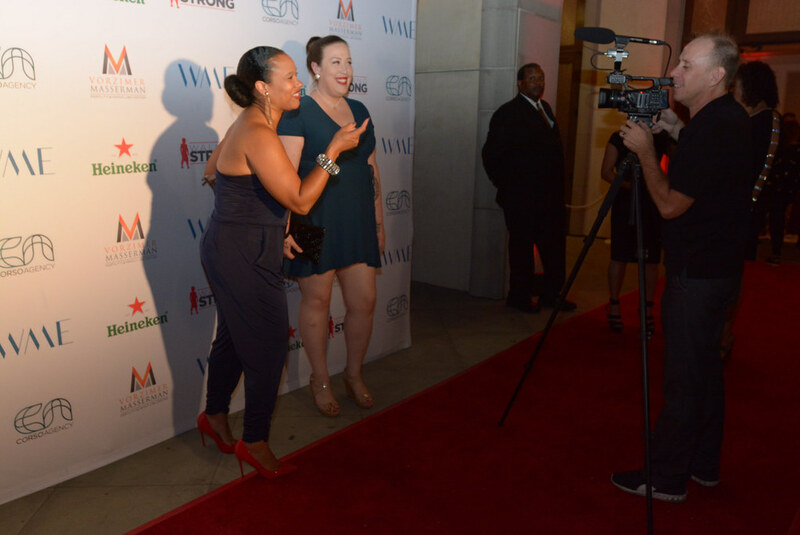 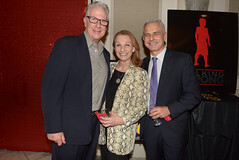 The gala took place at the Huffington Center at St. Sophia Cathedral Cultural Center in Los Angeles. 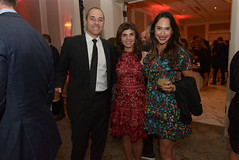 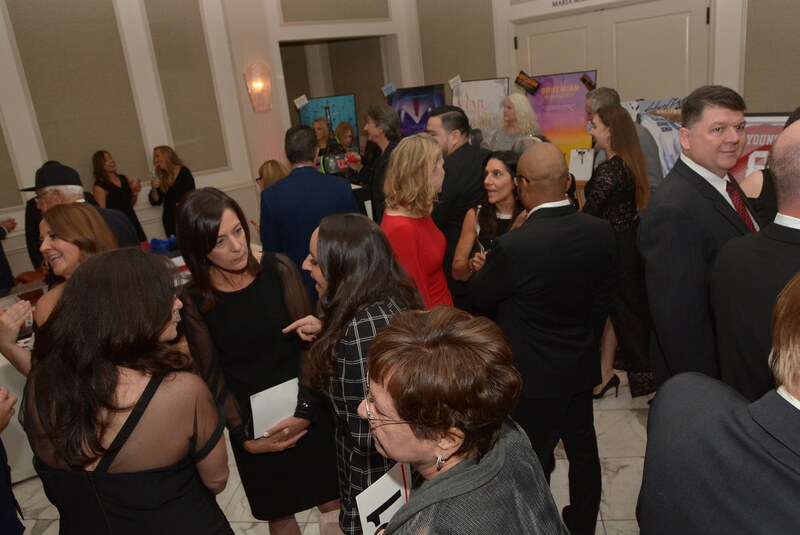 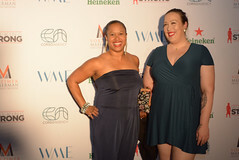 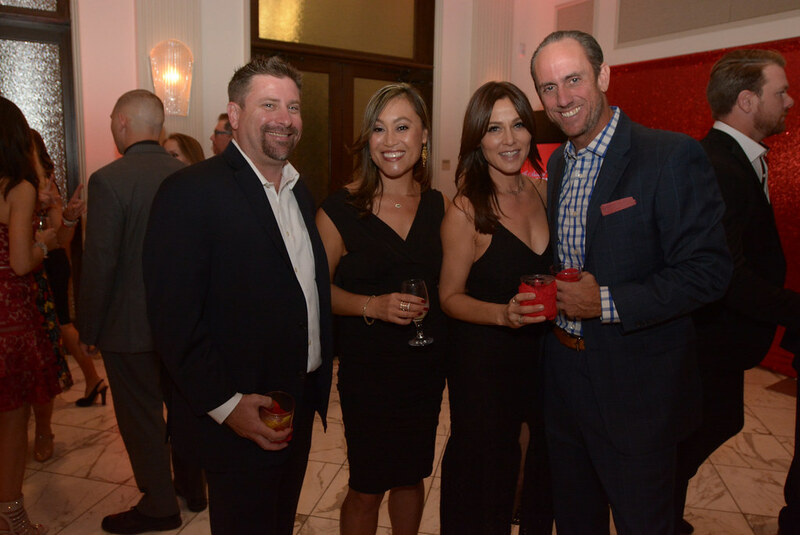 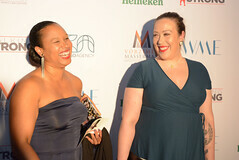 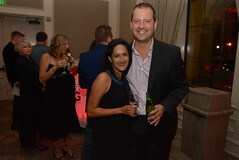 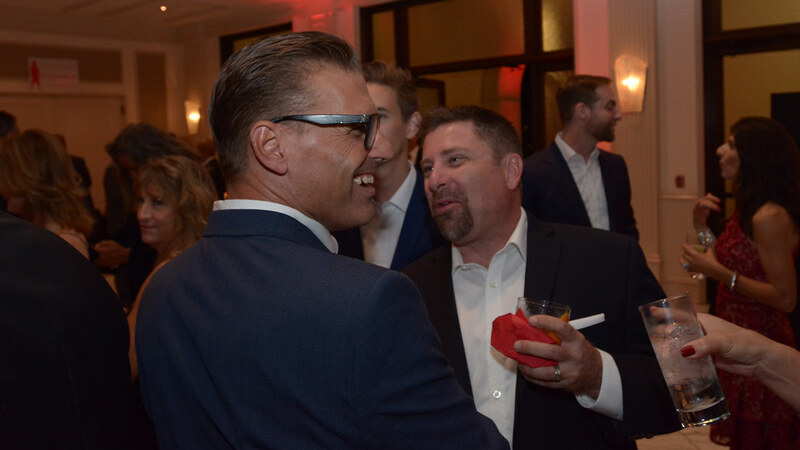 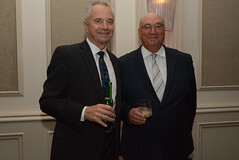 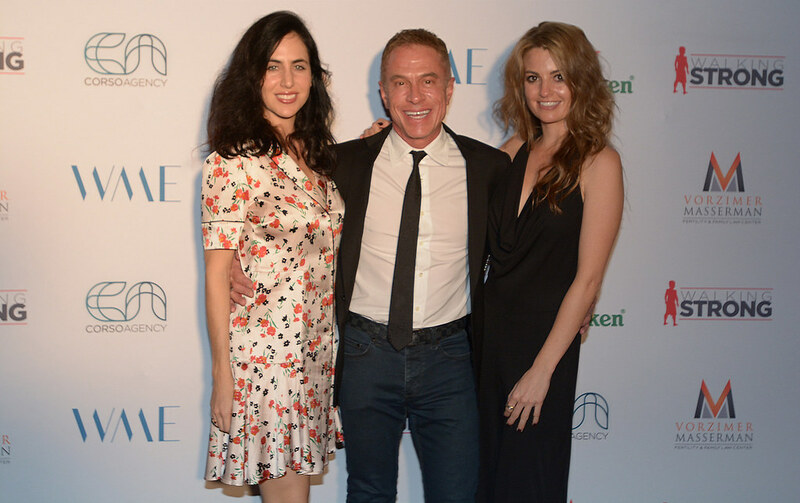 Guests in attendance of the inspirational evening were served craft cocktails and a delectable dinner, participated in silent and live auctions, enjoyed lively music, and played Vegas-style games. 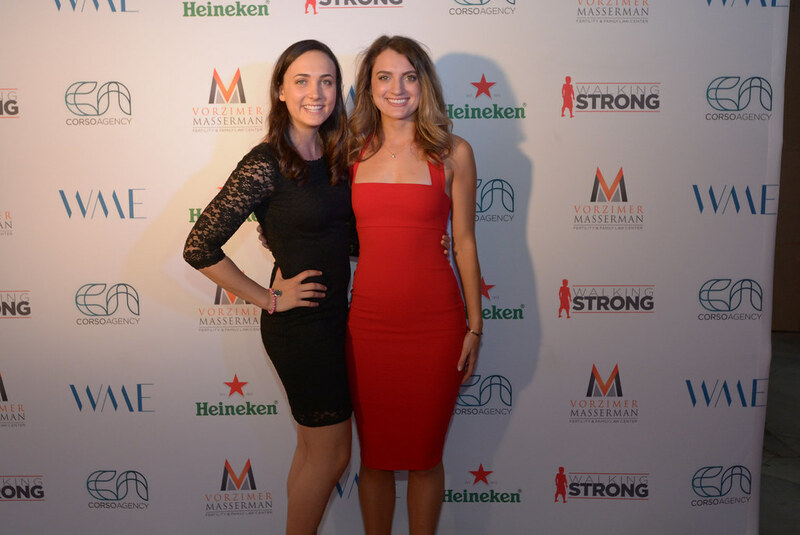 Proceeds directly benefit scientific research, clinical trials, and families affected by Duchenne. 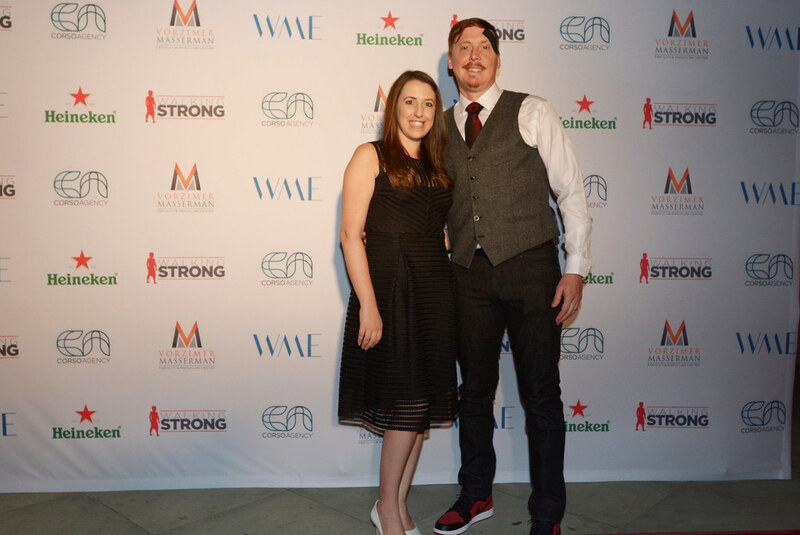 Duchenne is the most common fatal, genetic childhood disorder, which affects approximately one out of every 5,000 boys each year worldwide. 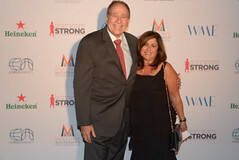 For more information, visit walkingstrong.org.